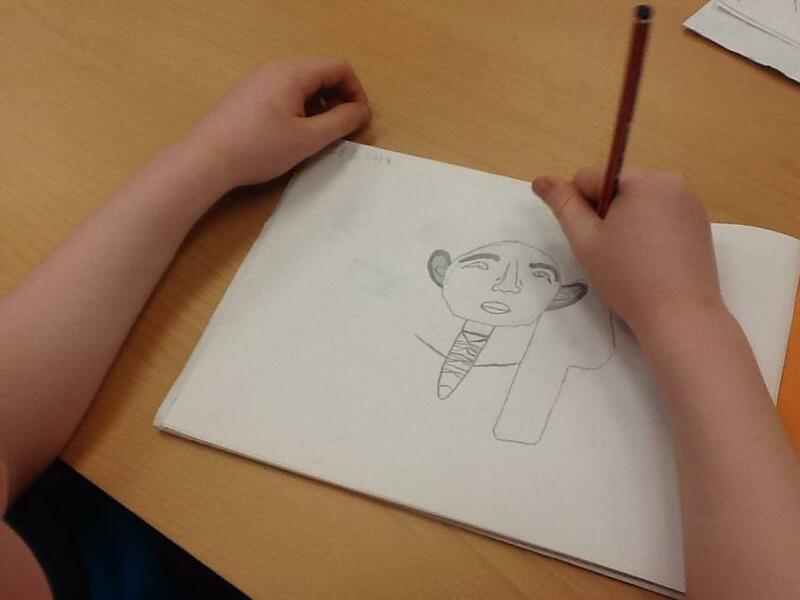 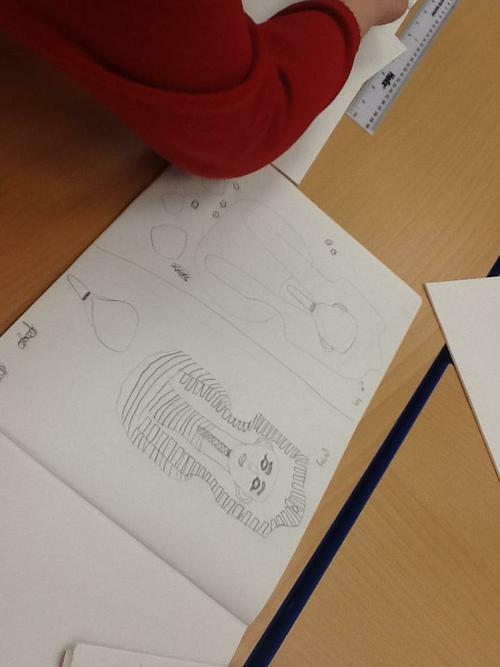 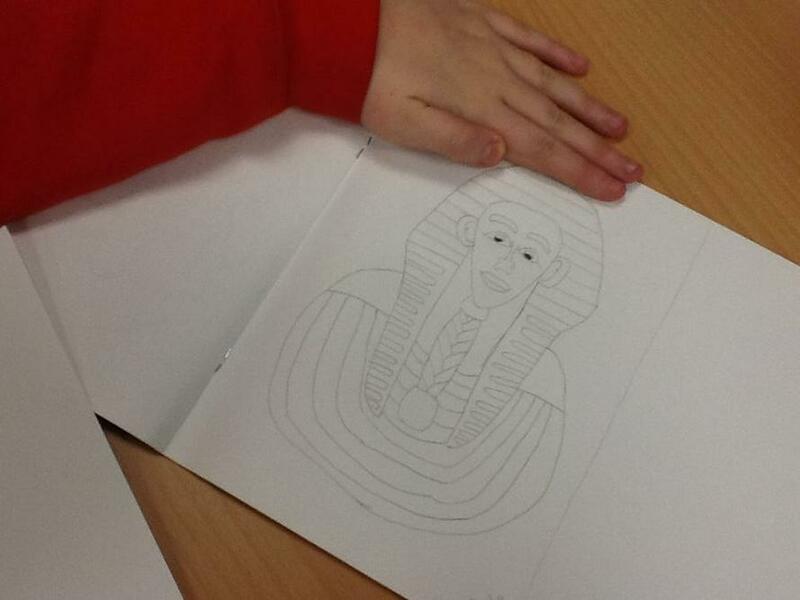 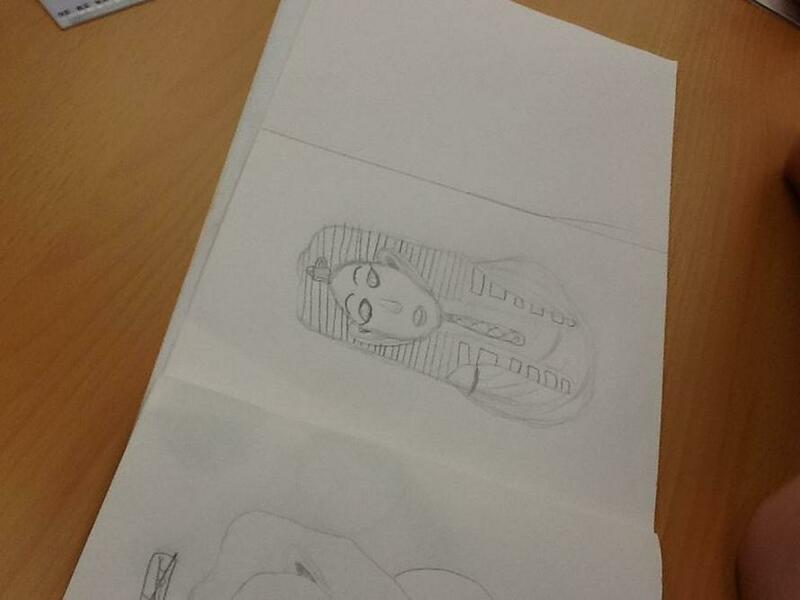 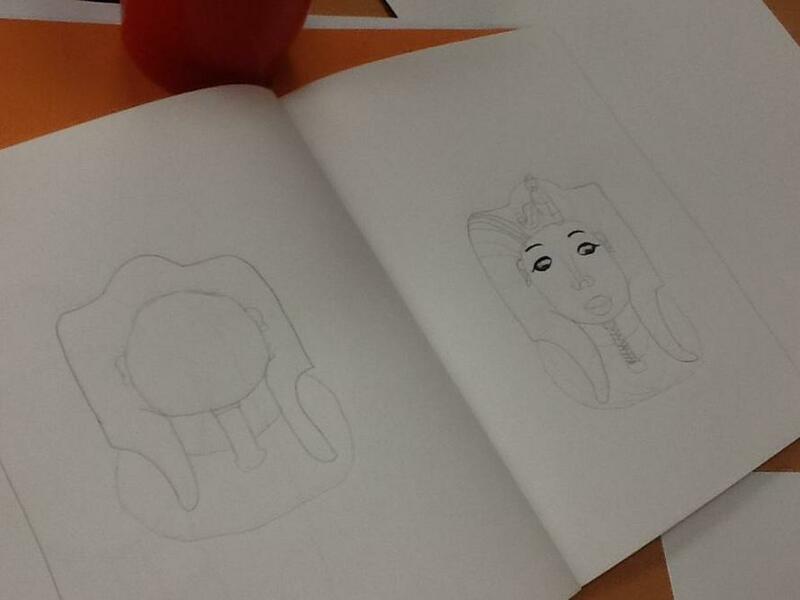 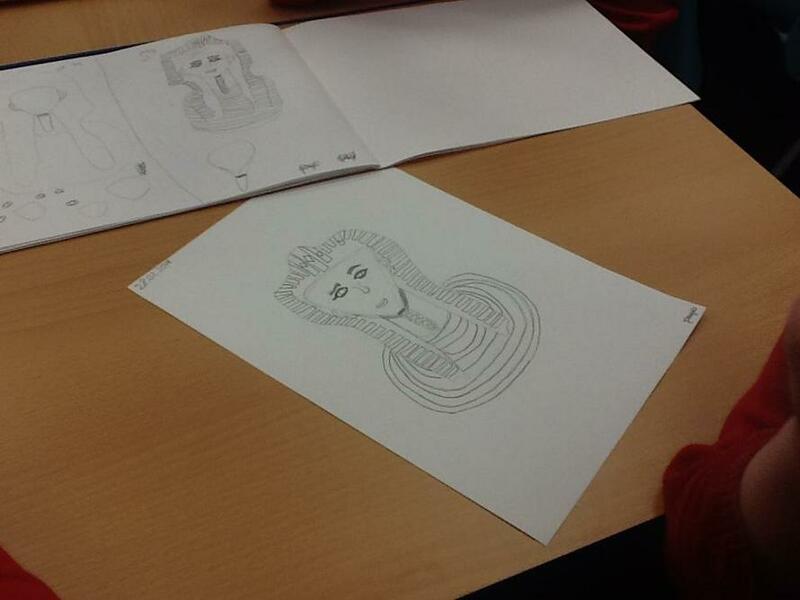 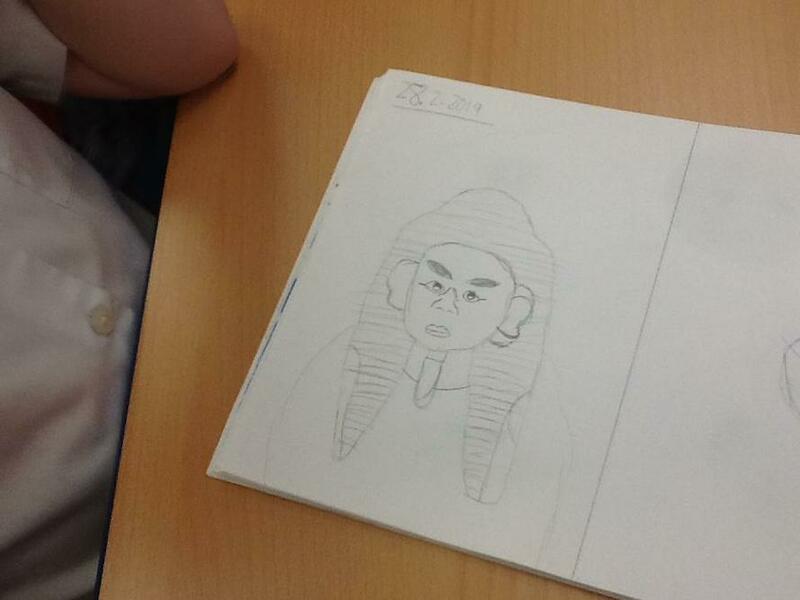 Sketching death masks this afternoon to start our Ancient Egypt history focus 😍✍🏾🗺 We also found out lots of interesting inventions from The Egyptian era. 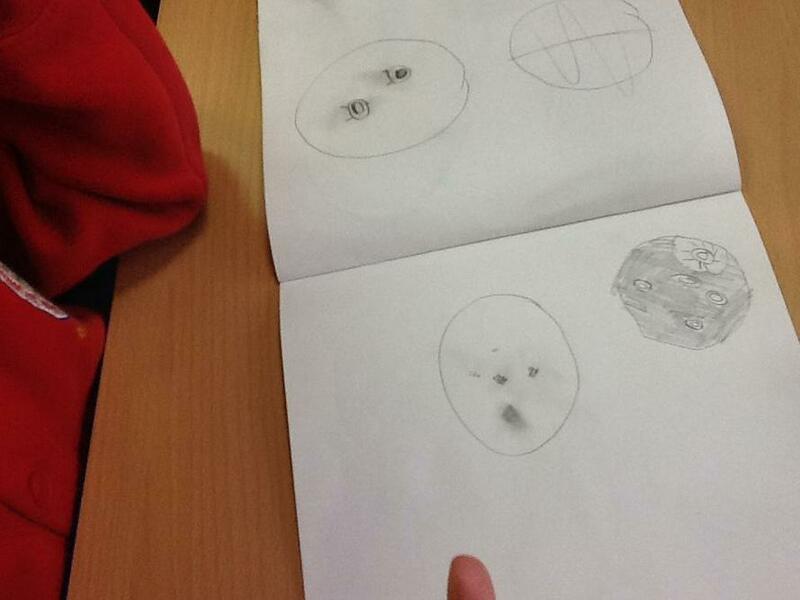 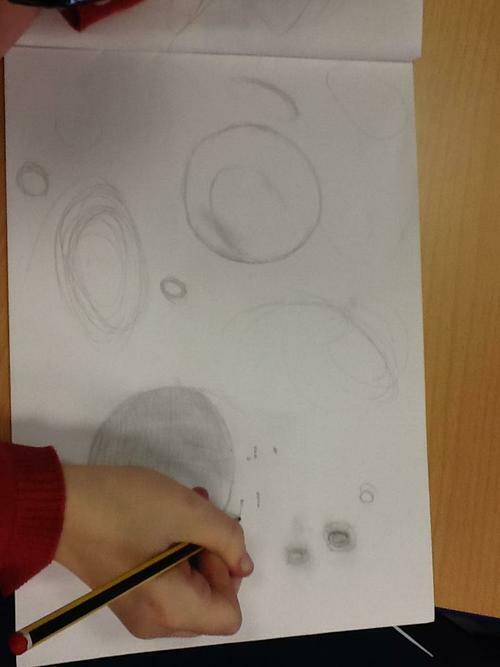 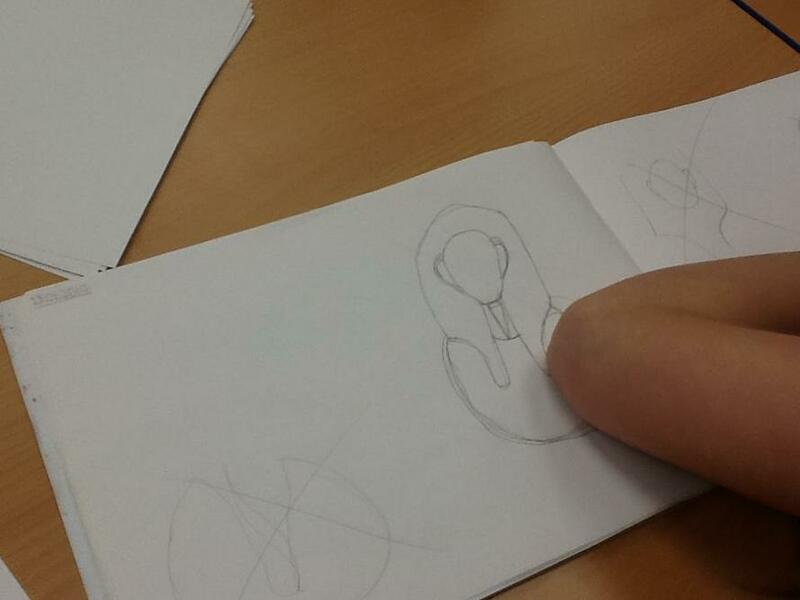 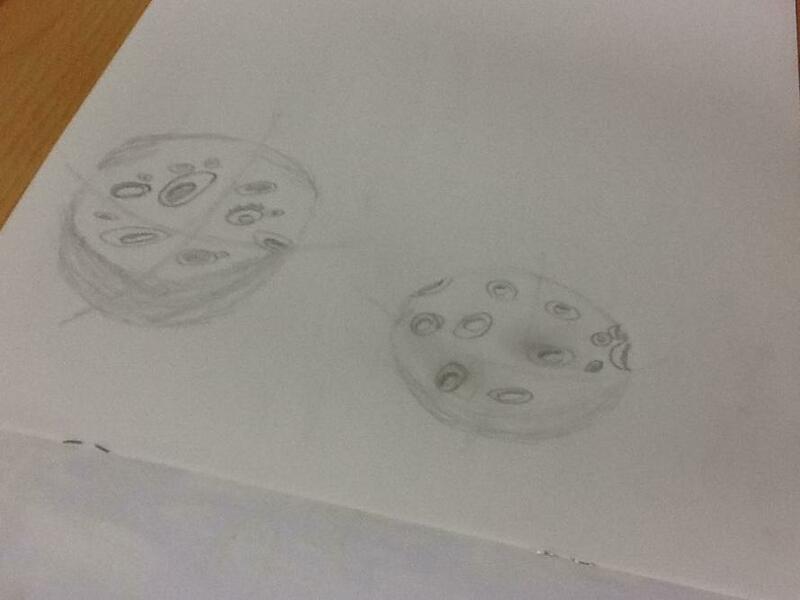 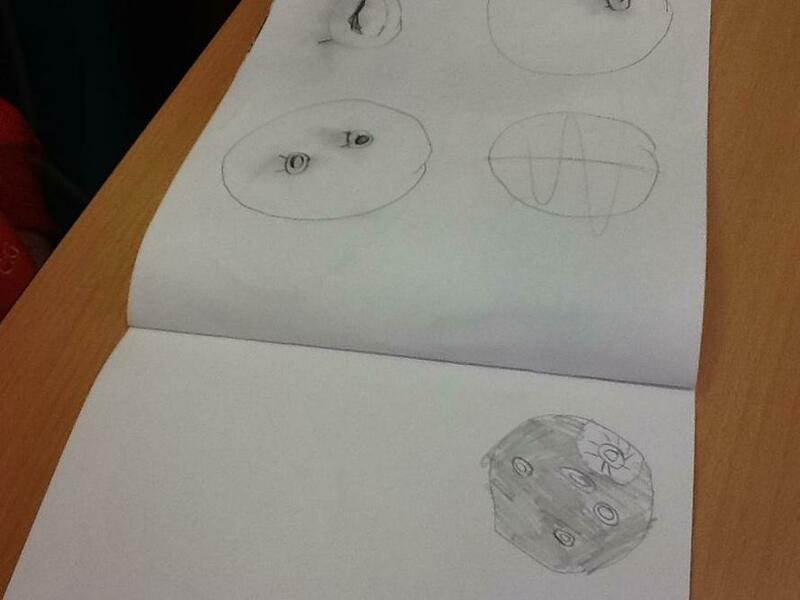 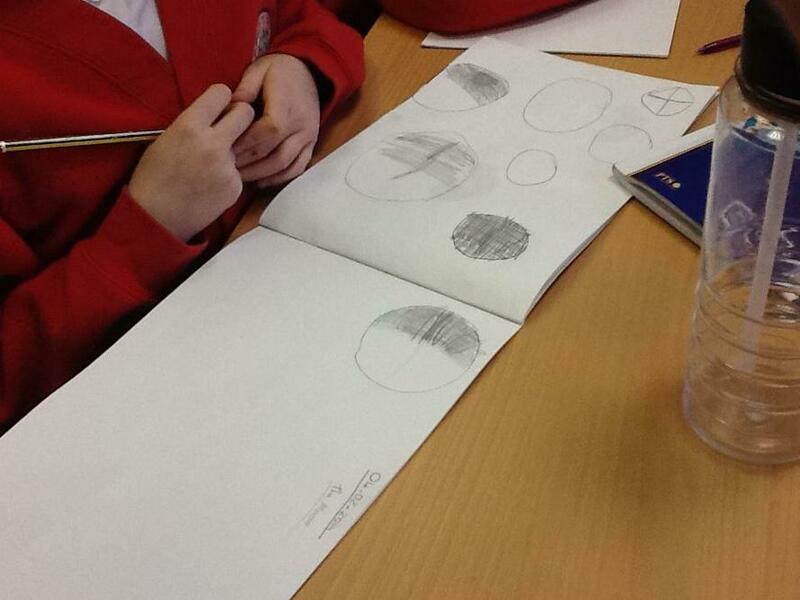 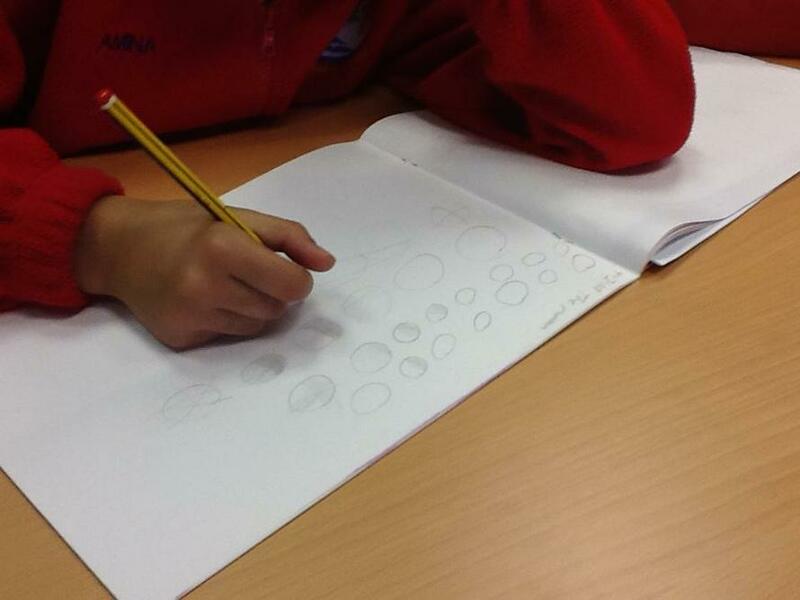 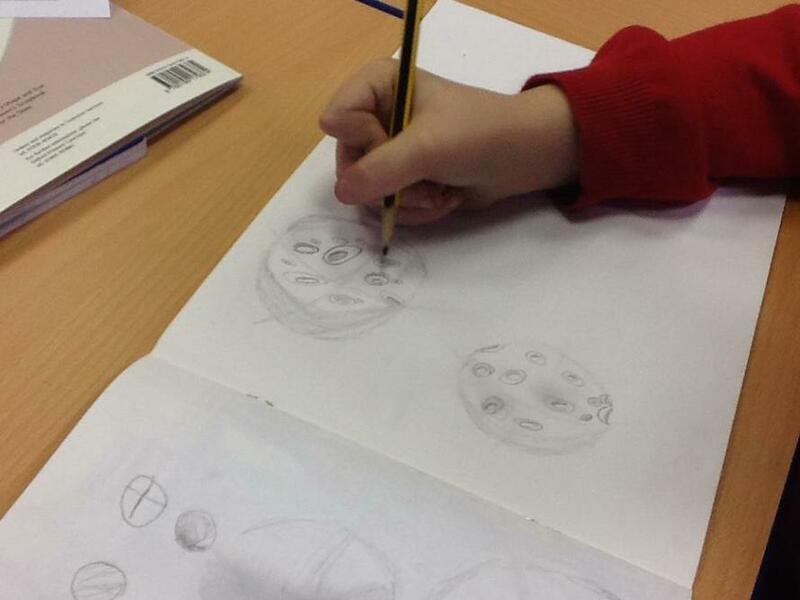 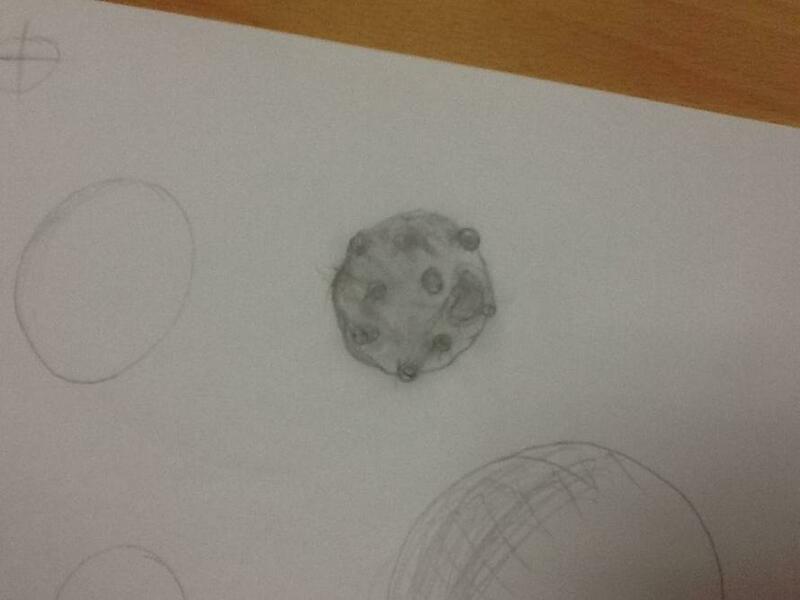 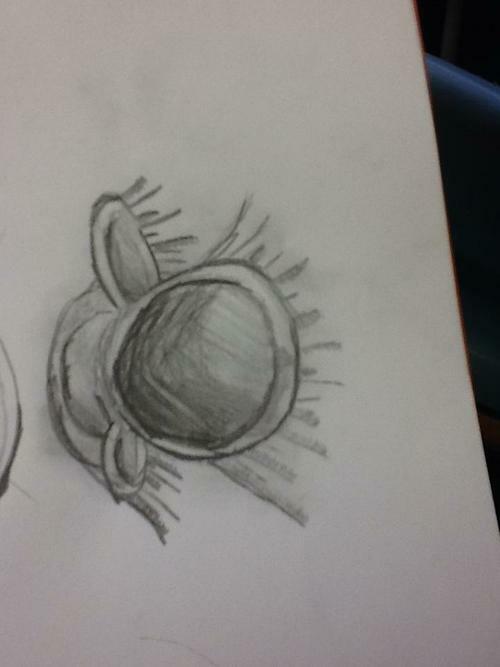 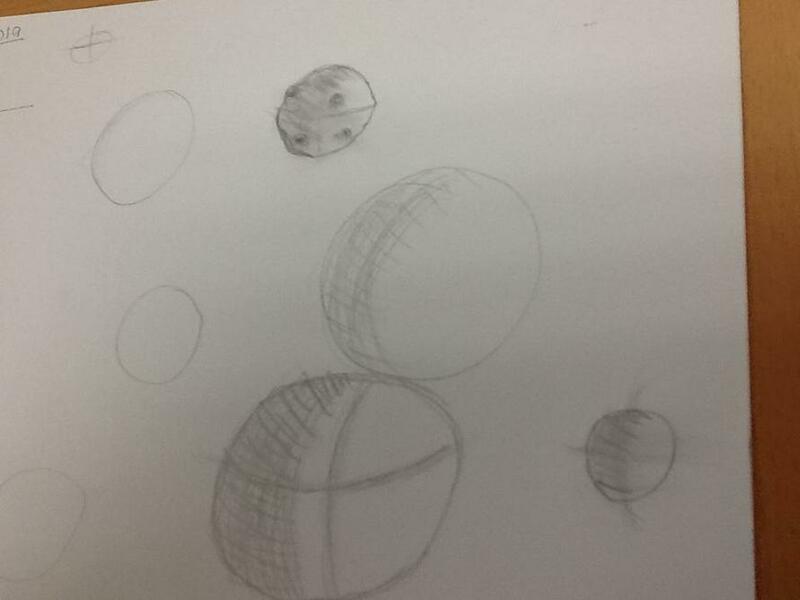 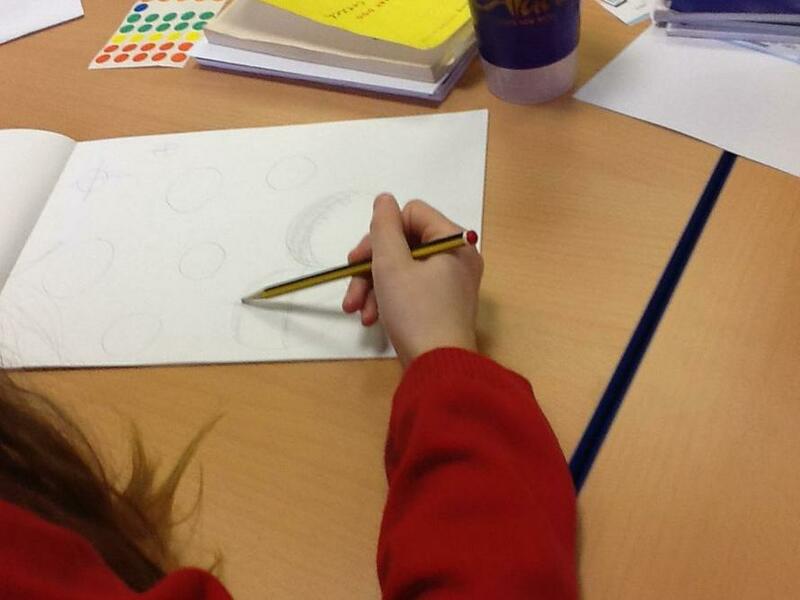 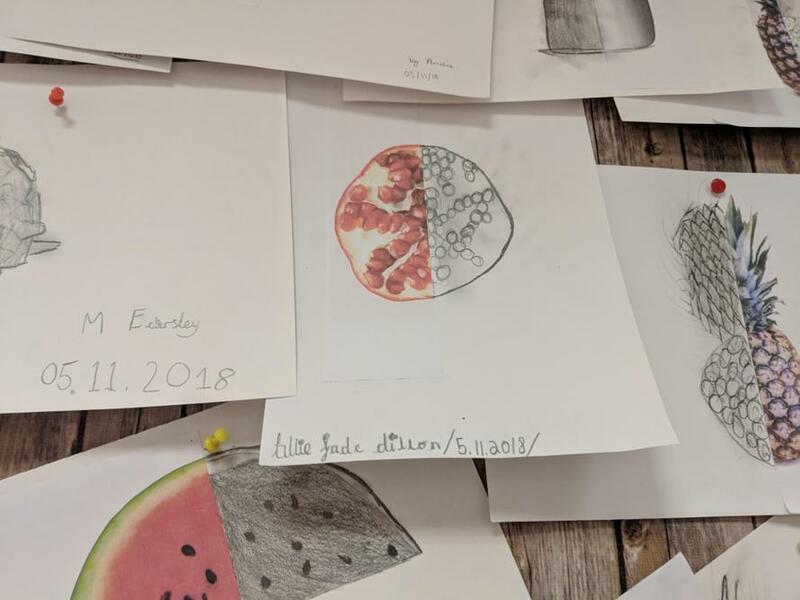 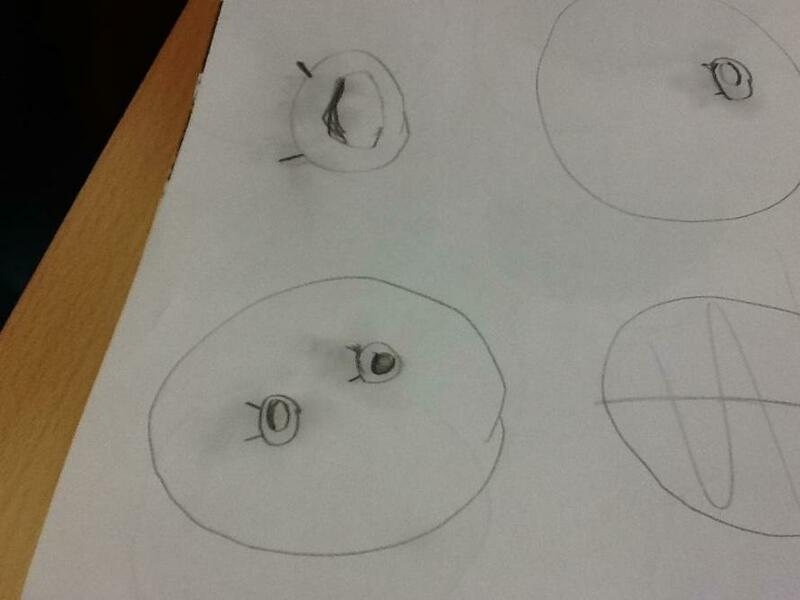 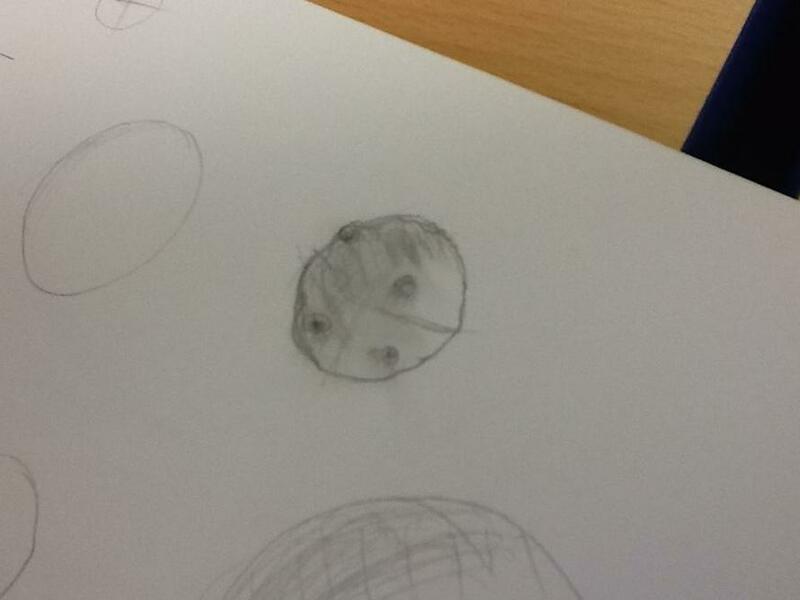 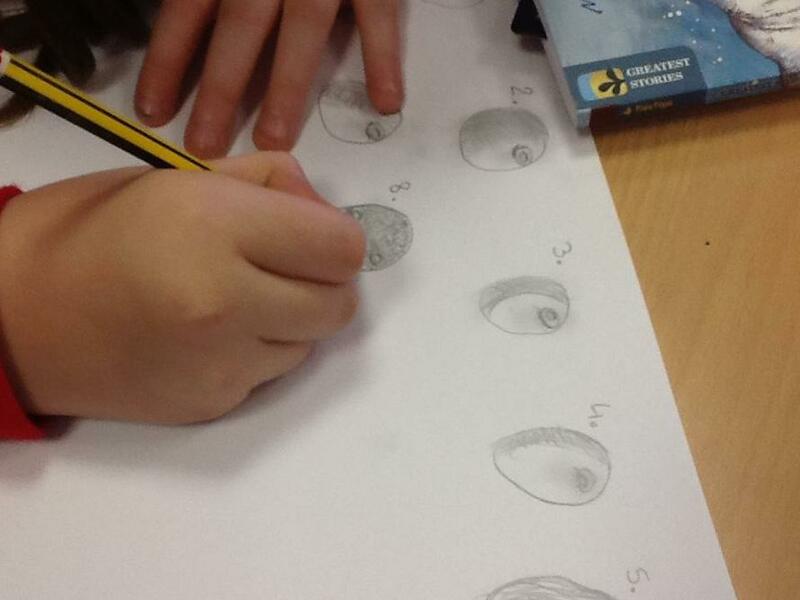 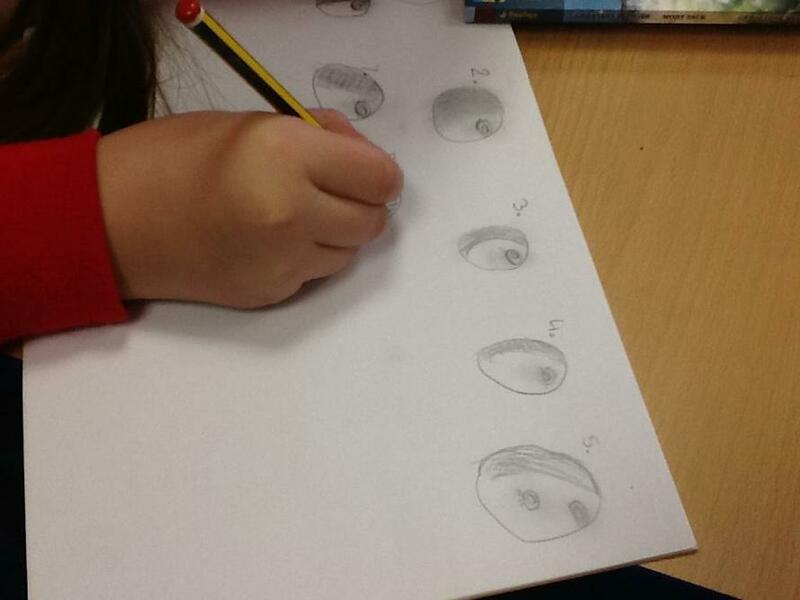 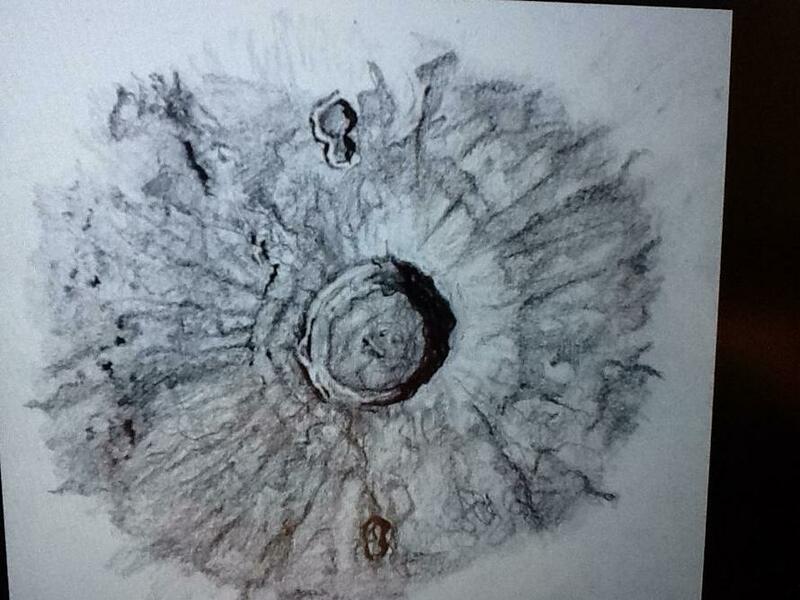 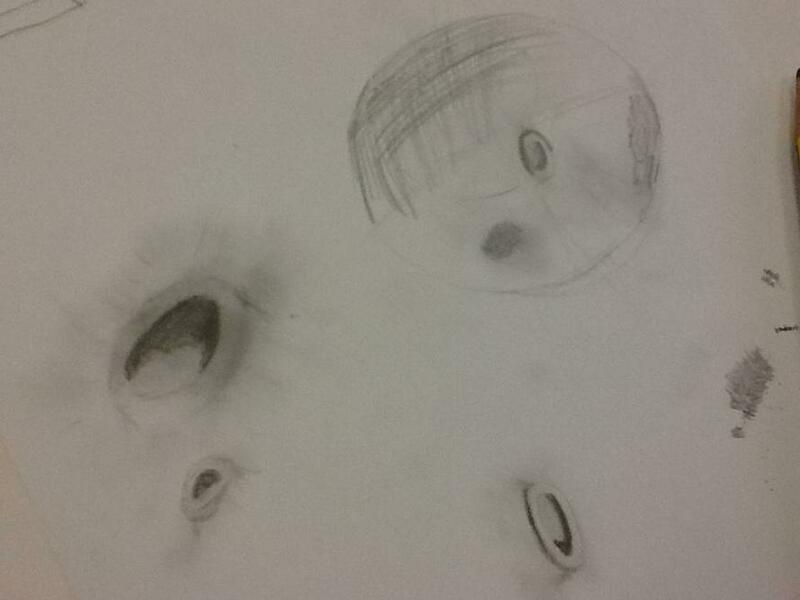 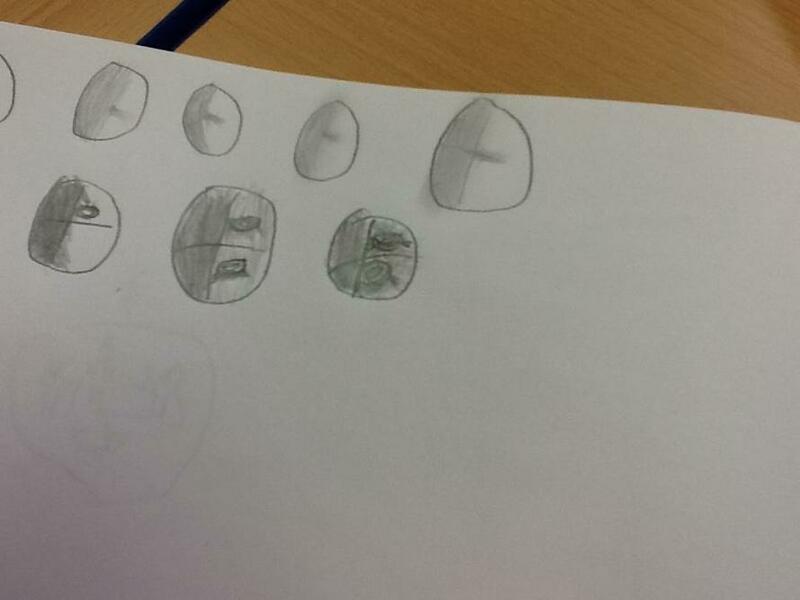 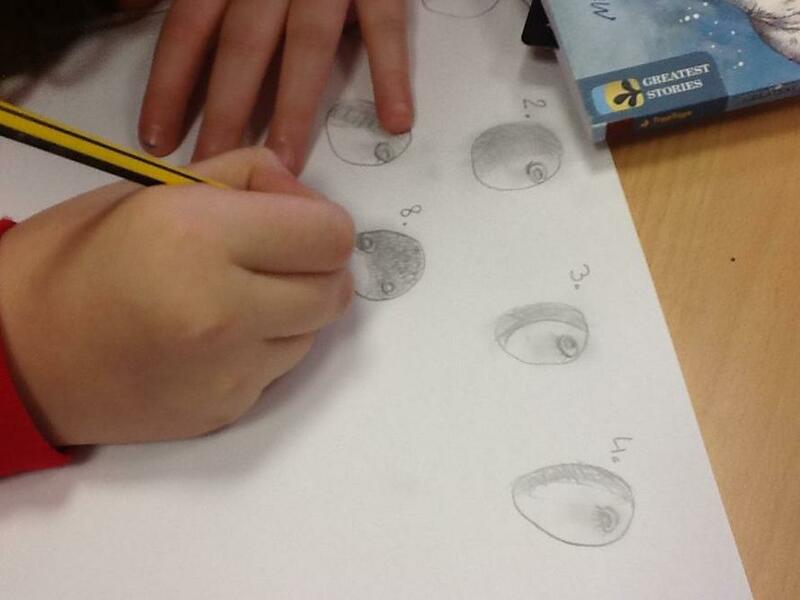 Sketches the moon using a variety of pencils on the graphite grading system. 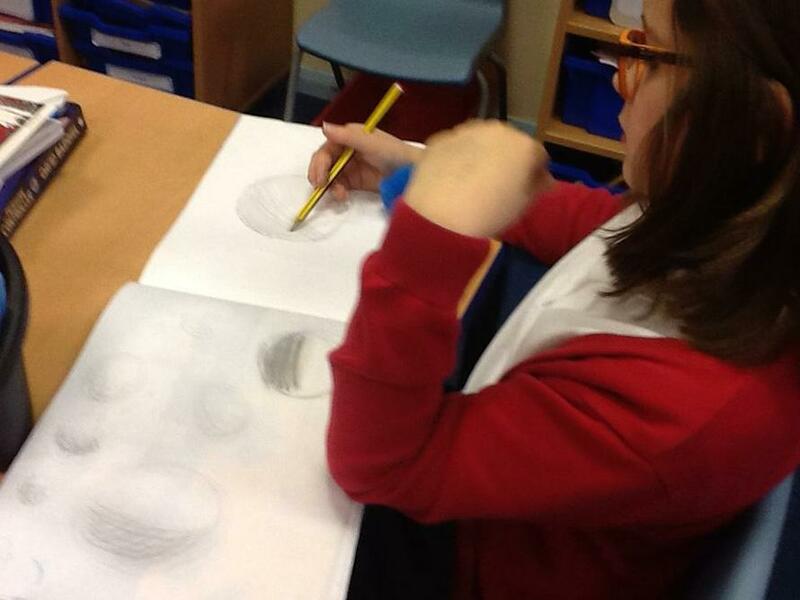 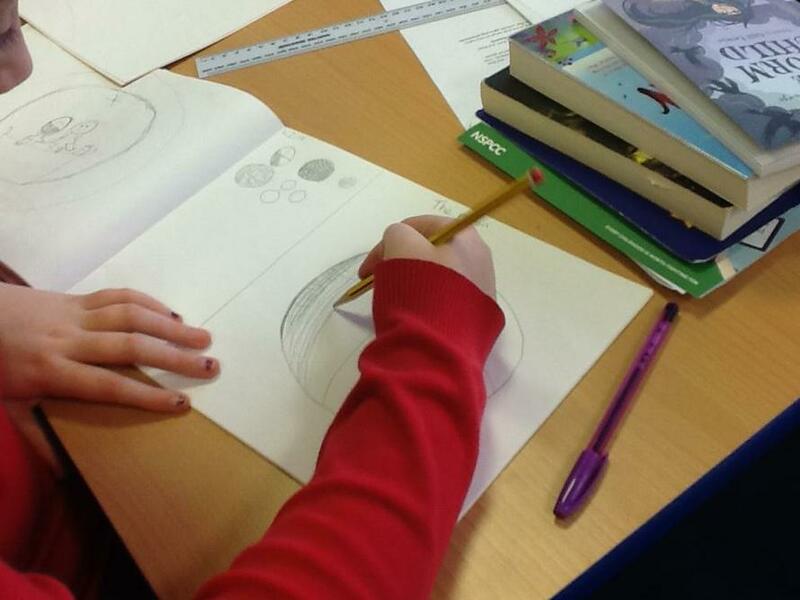 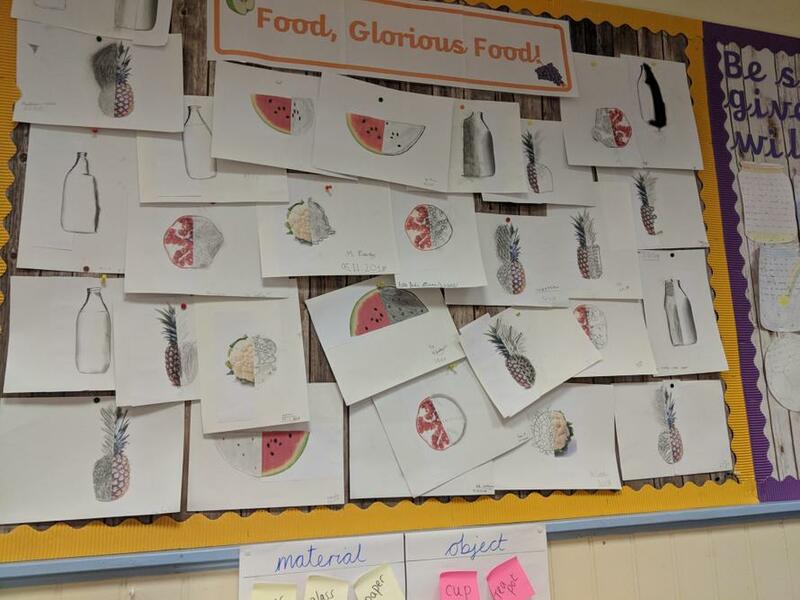 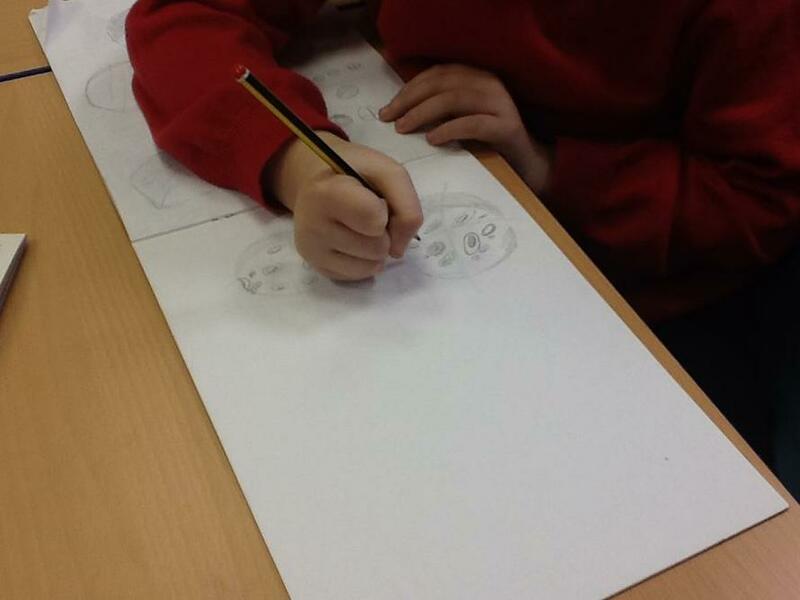 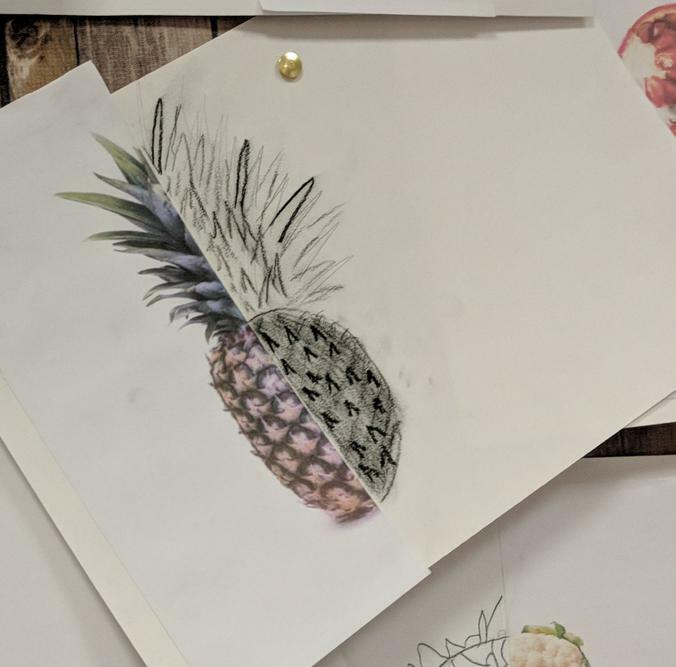 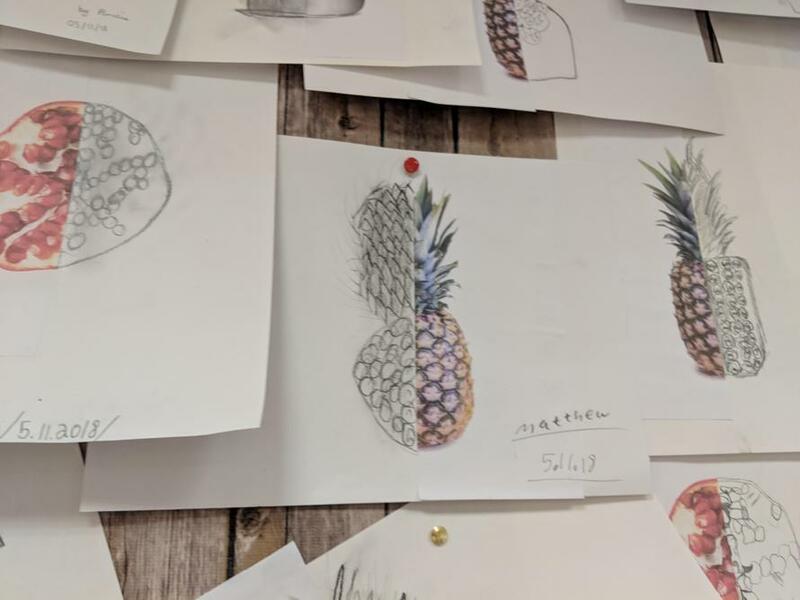 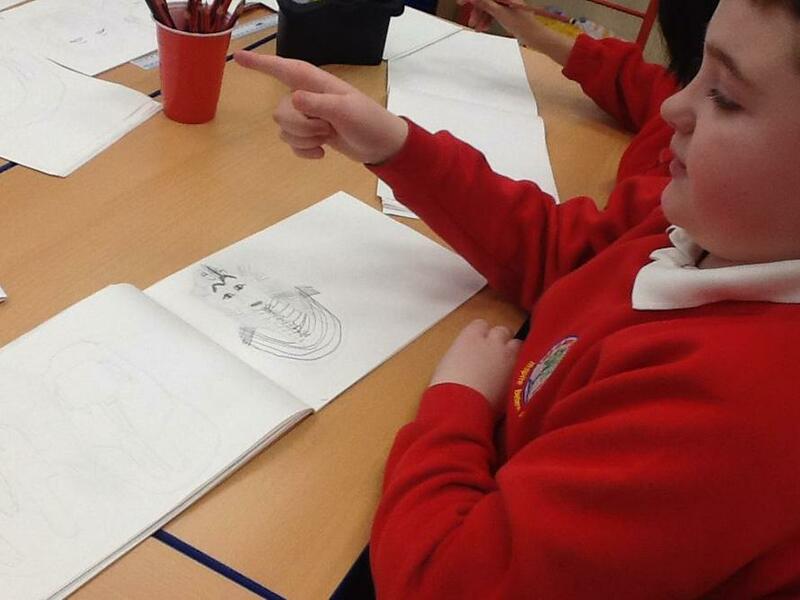 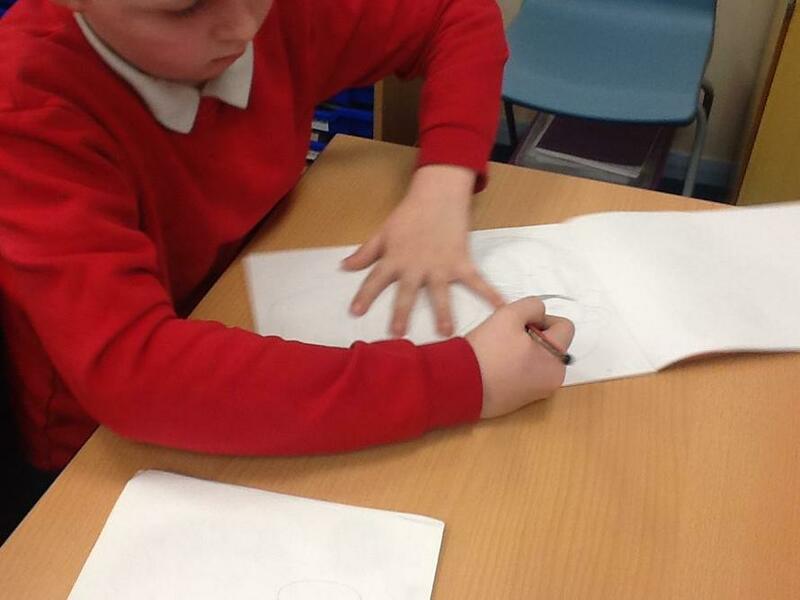 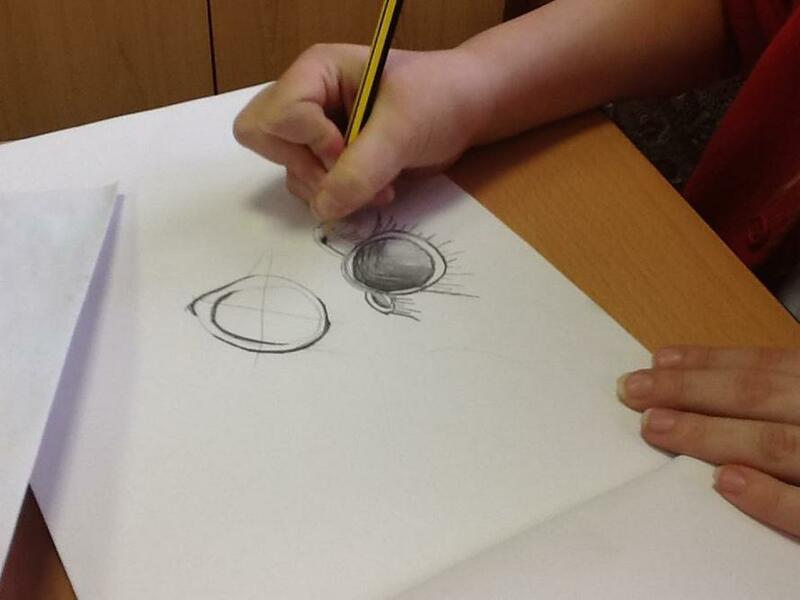 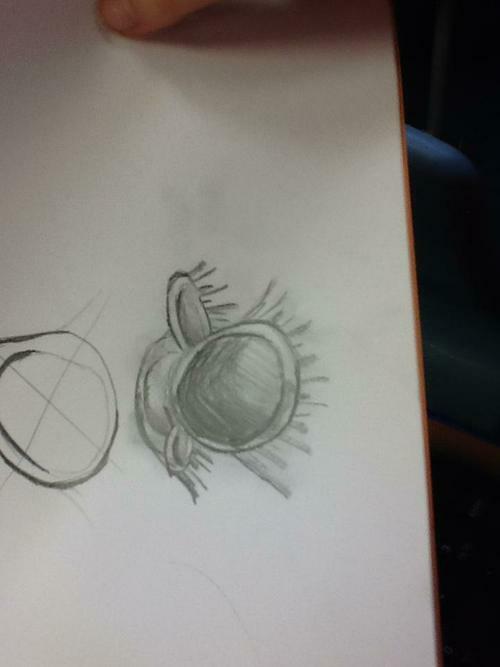 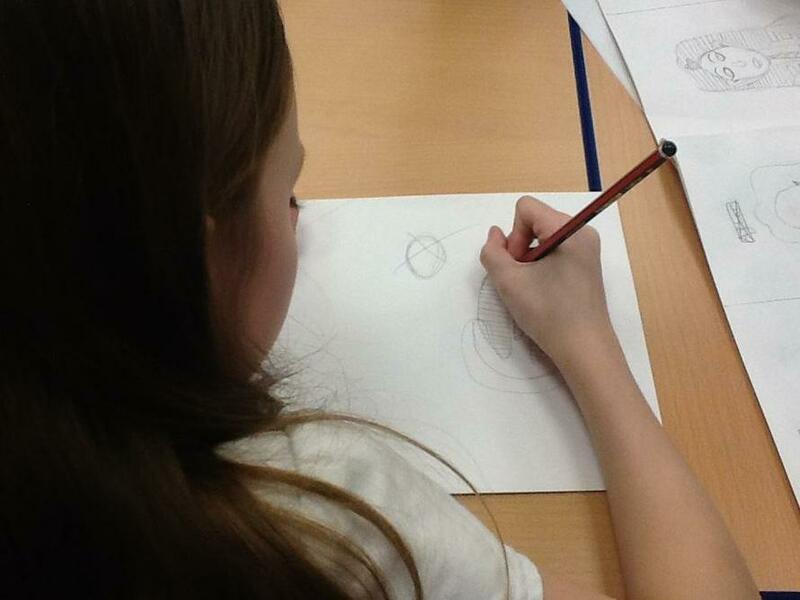 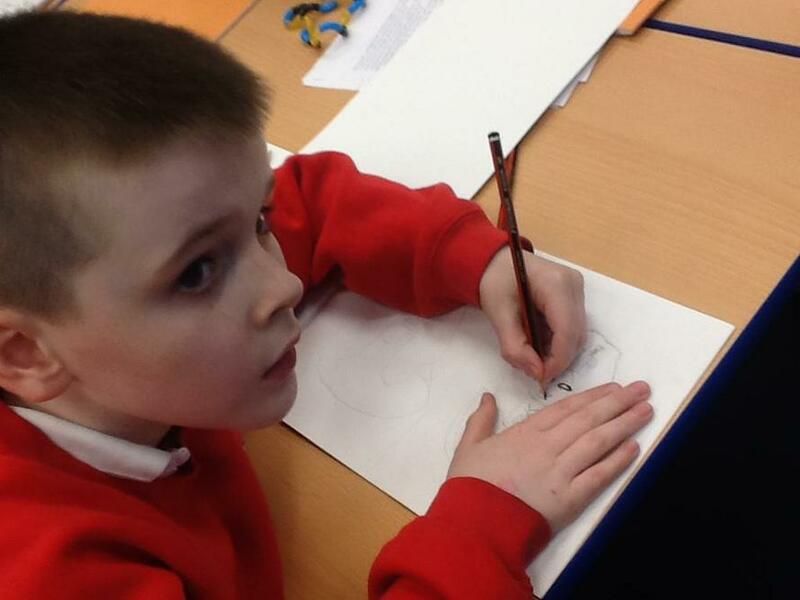 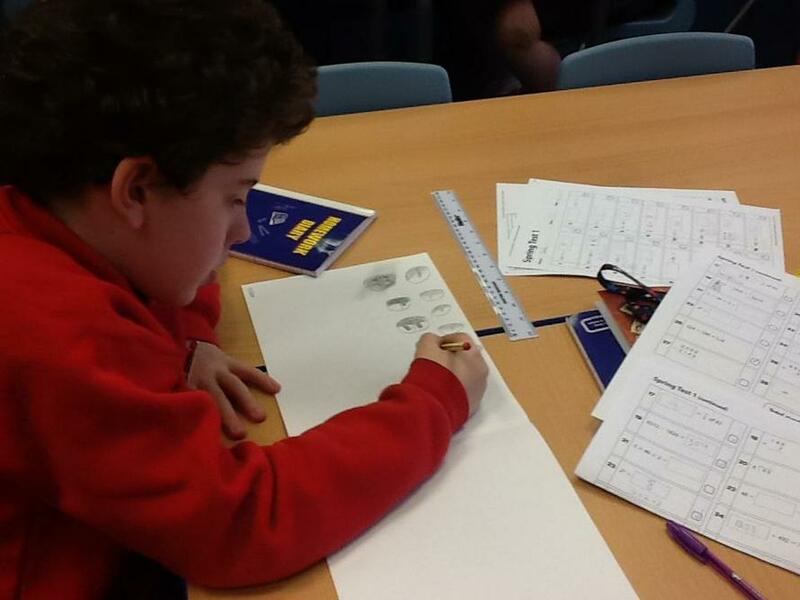 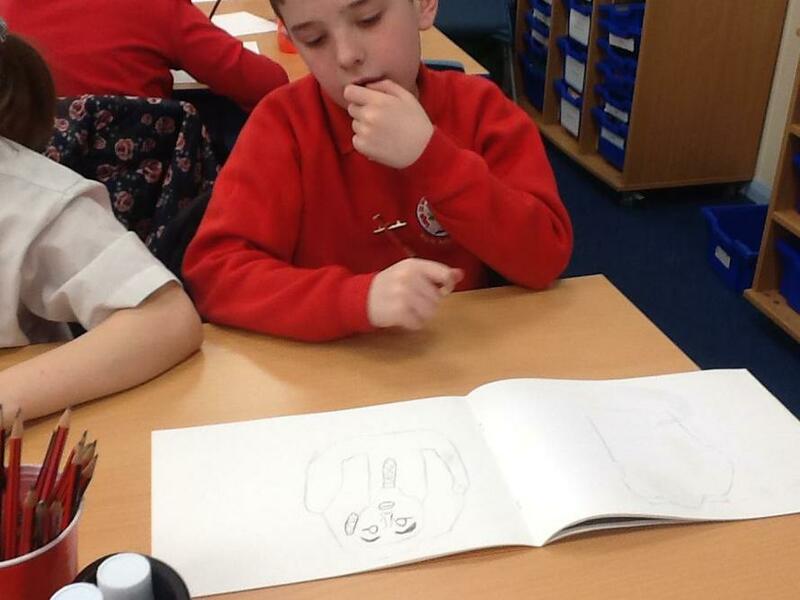 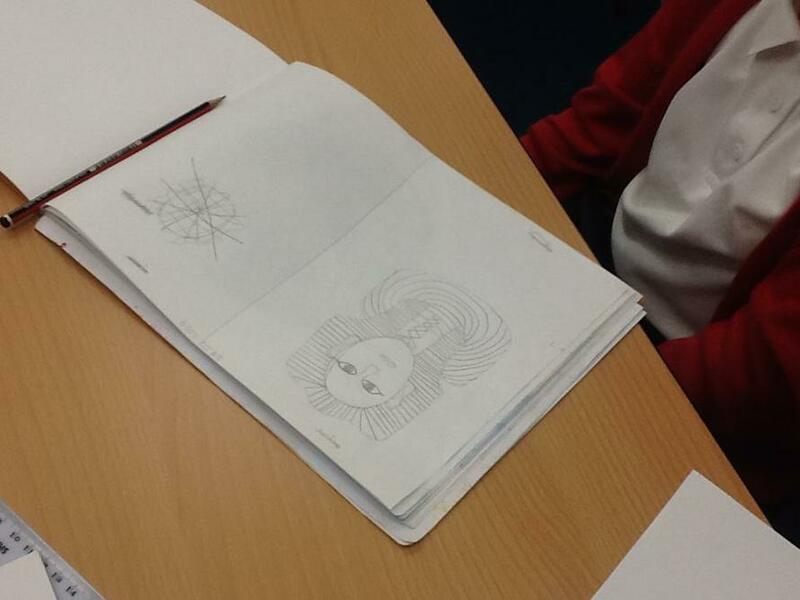 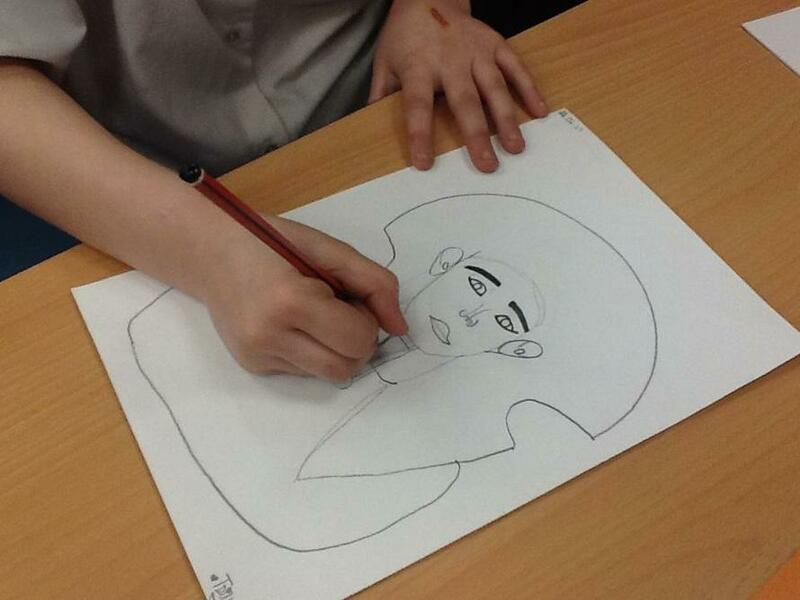 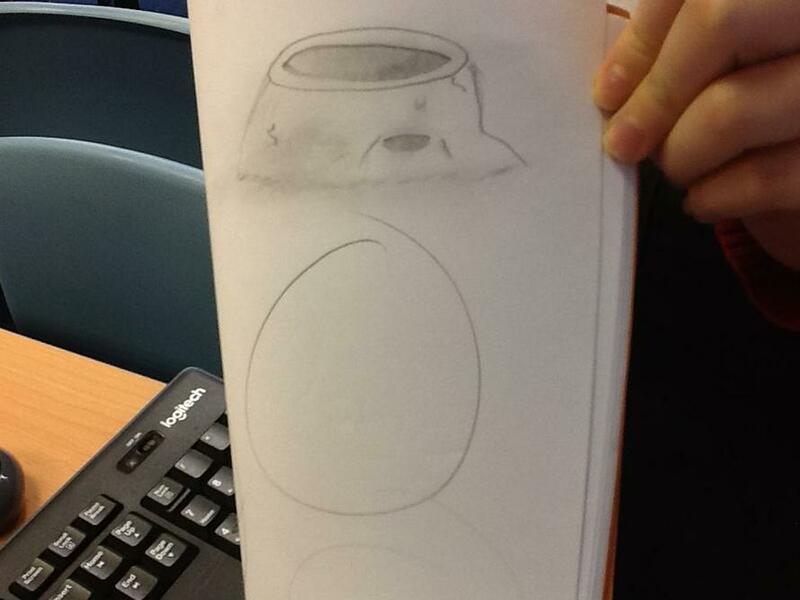 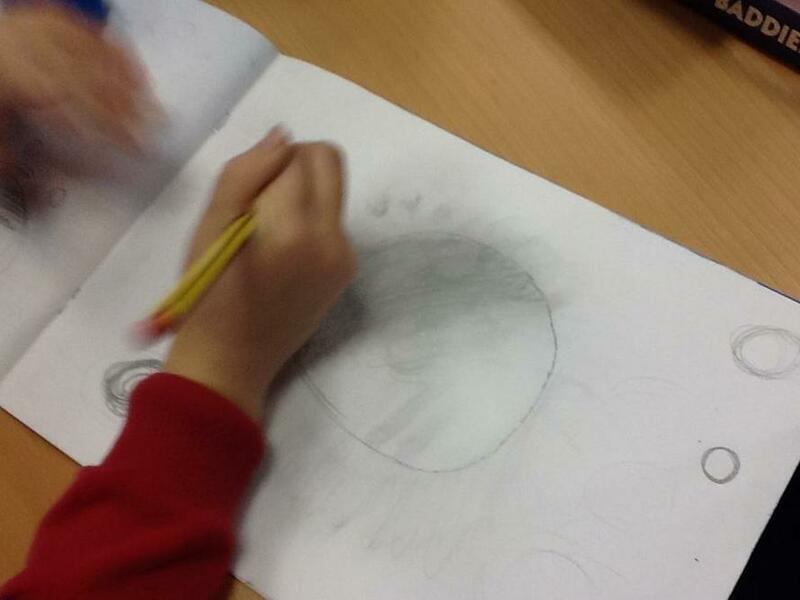 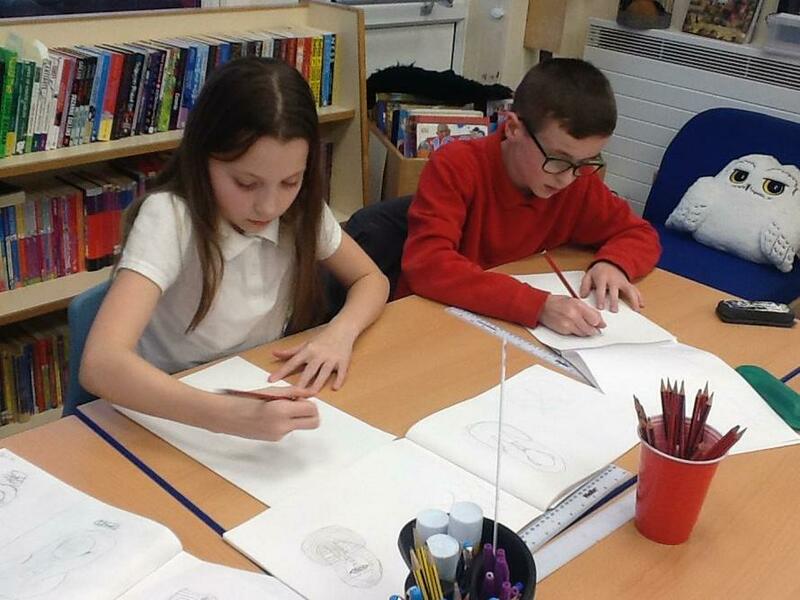 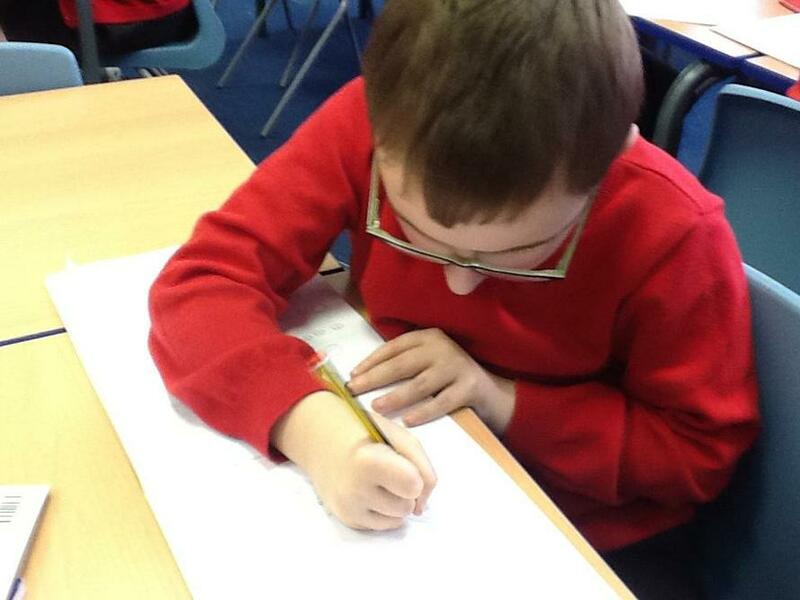 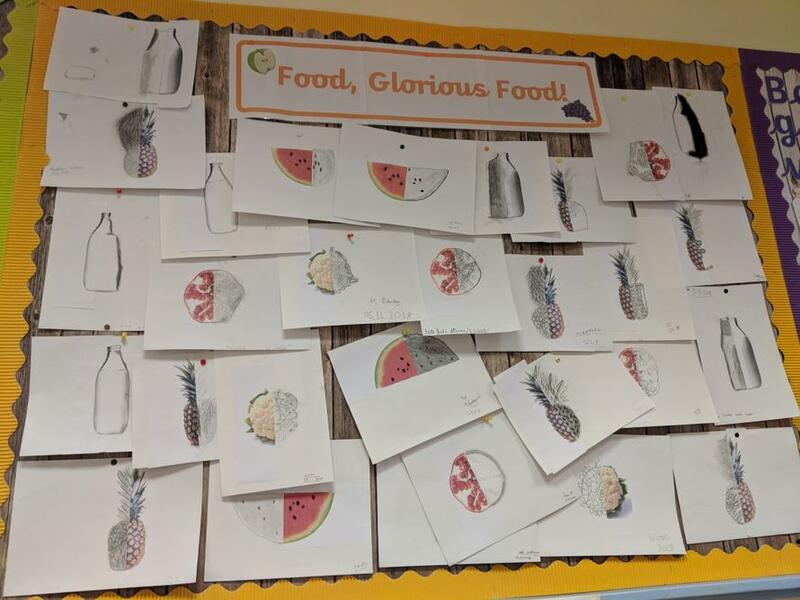 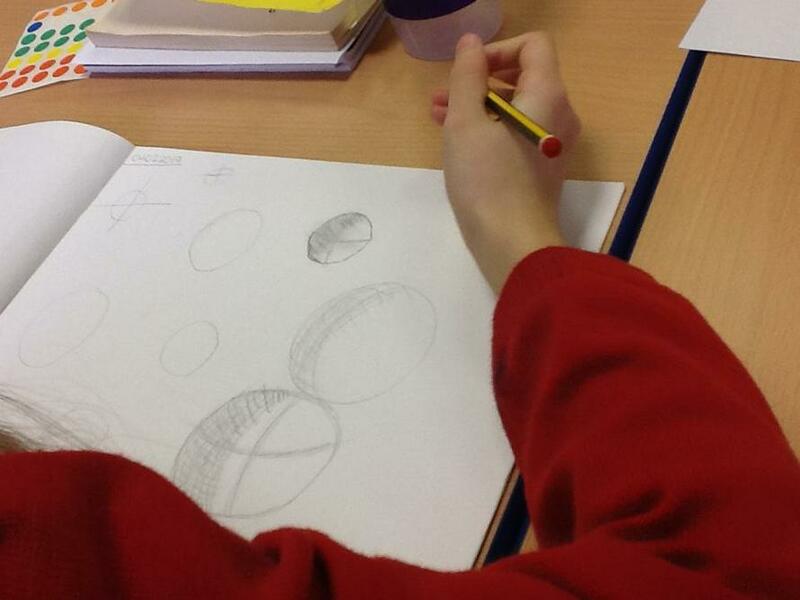 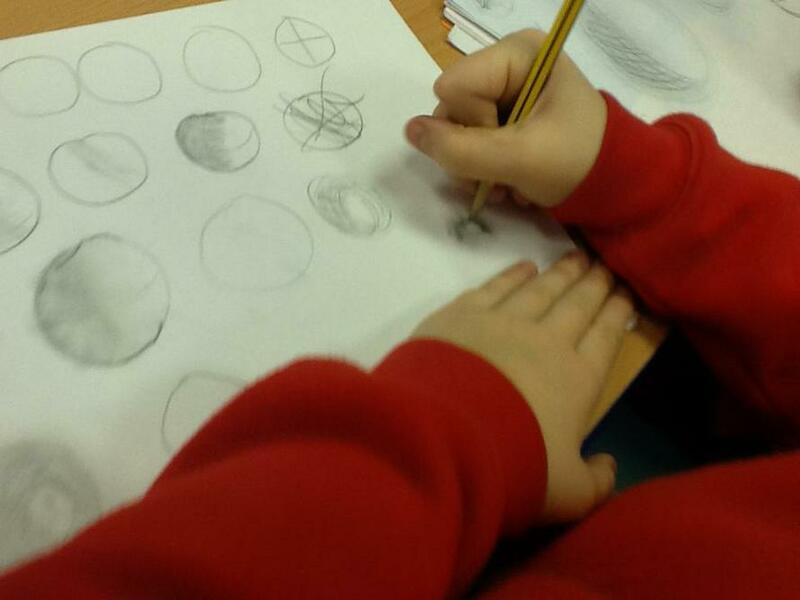 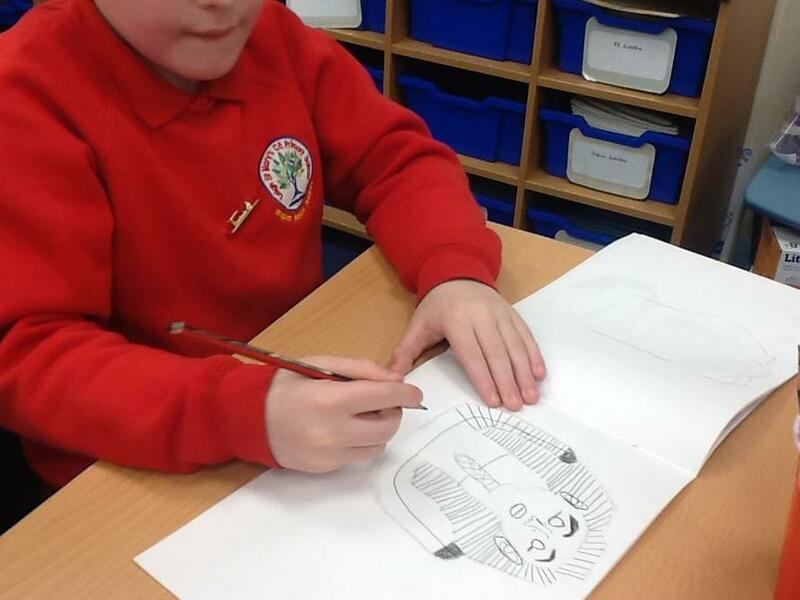 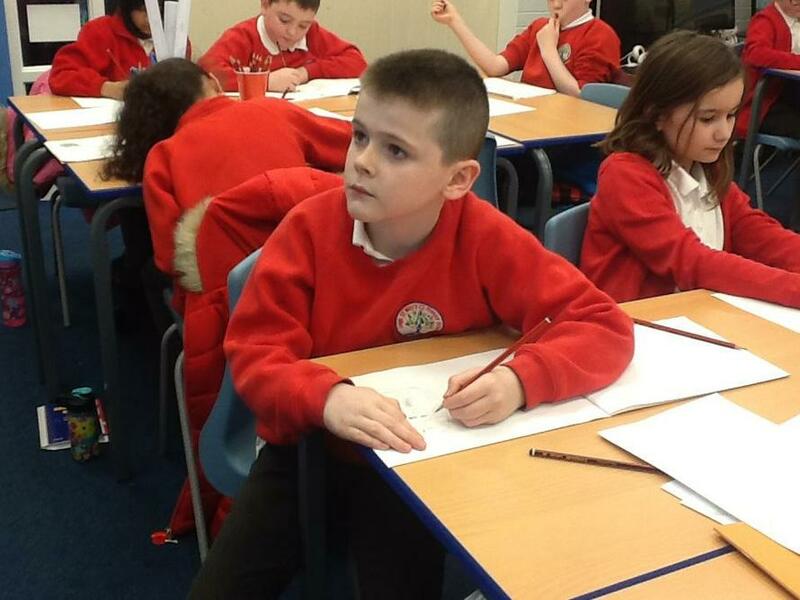 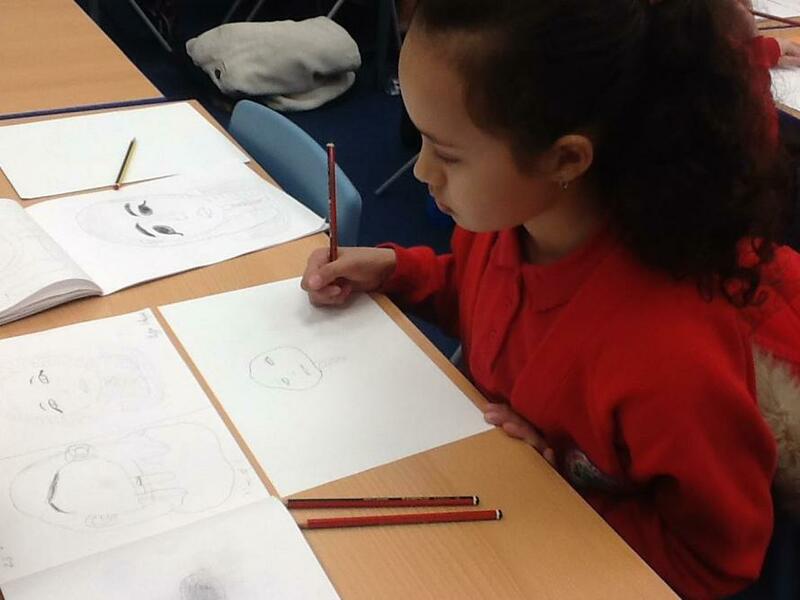 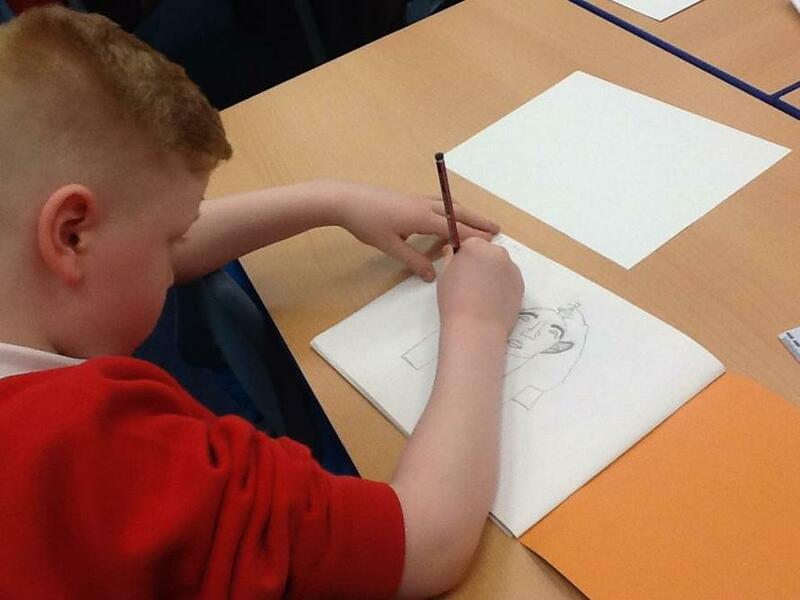 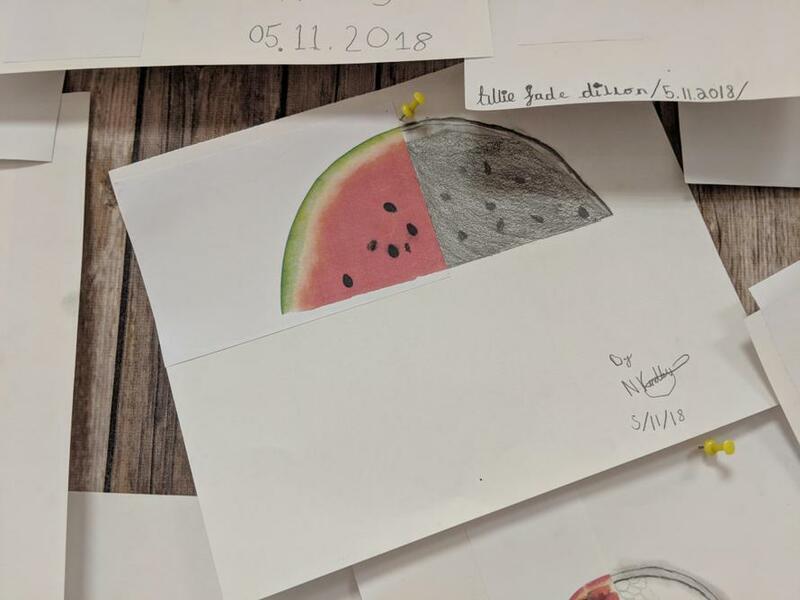 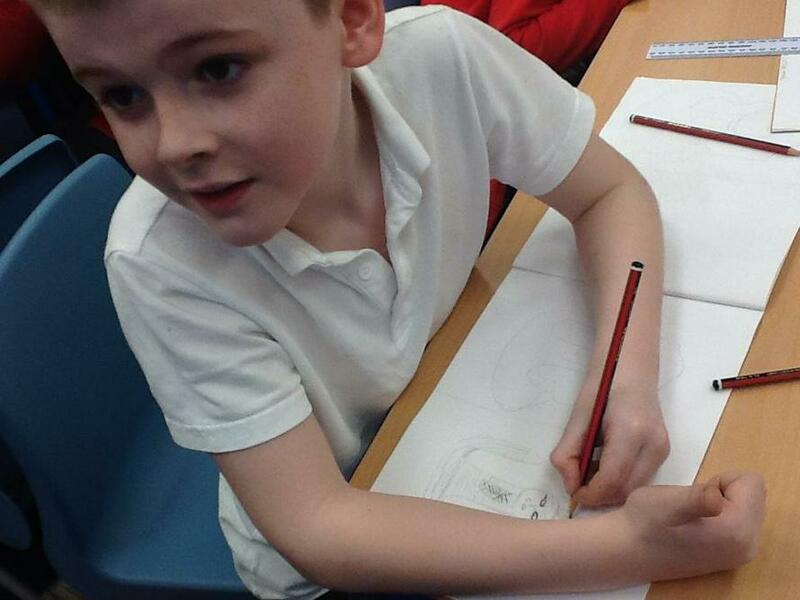 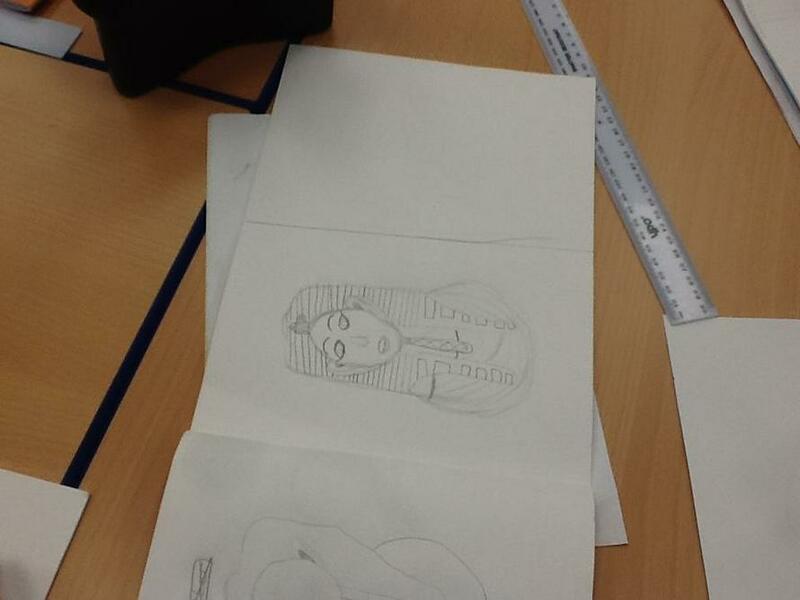 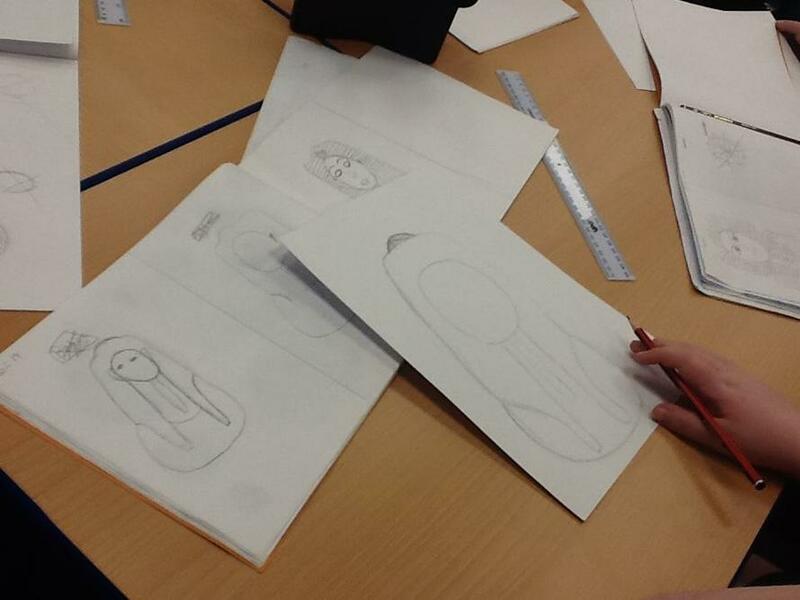 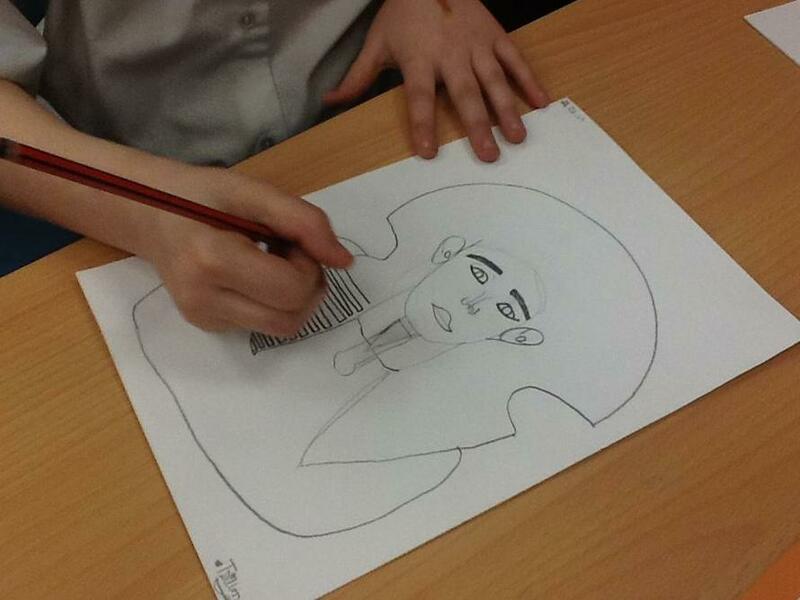 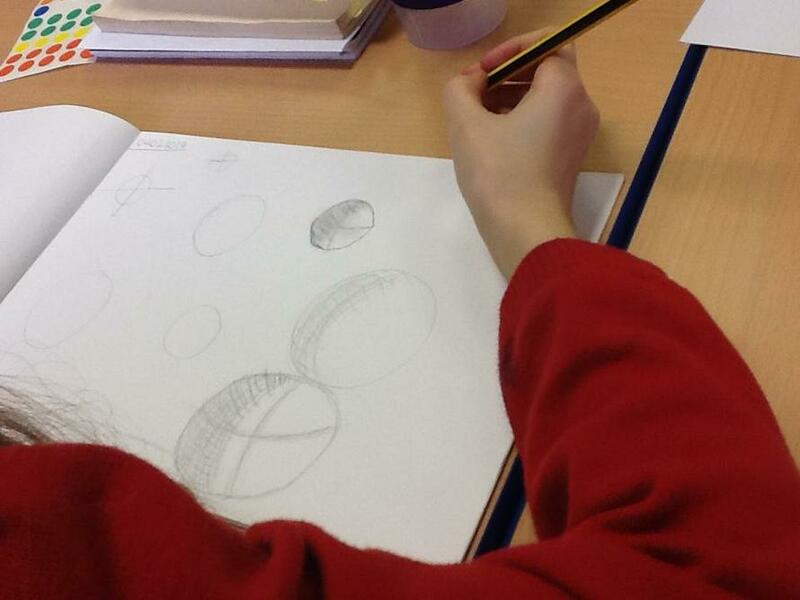 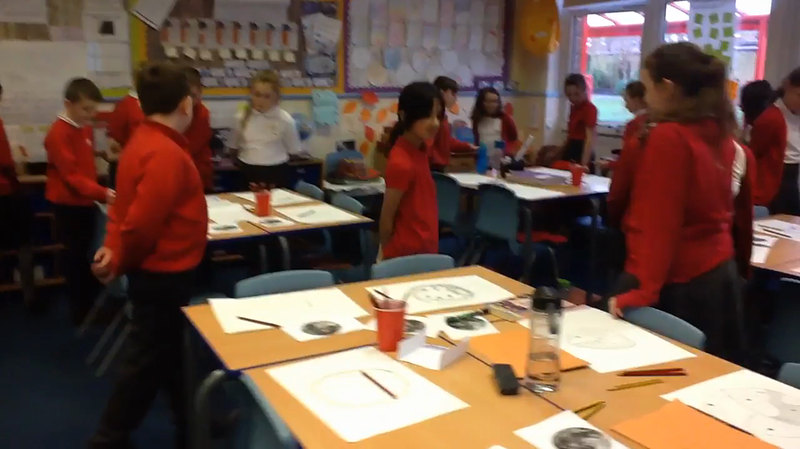 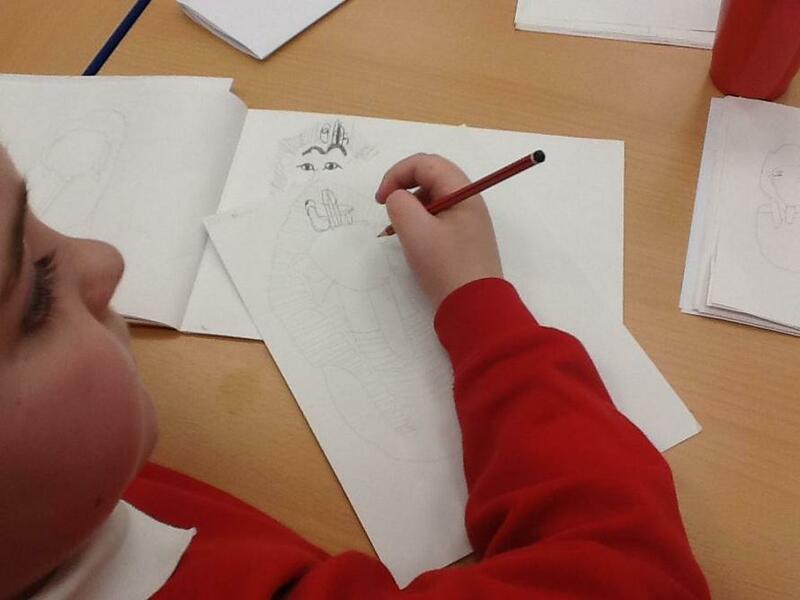 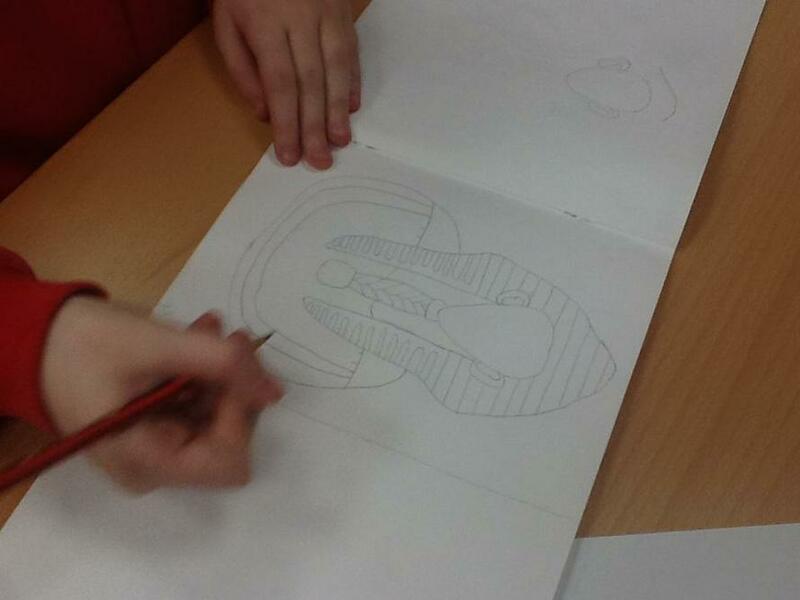 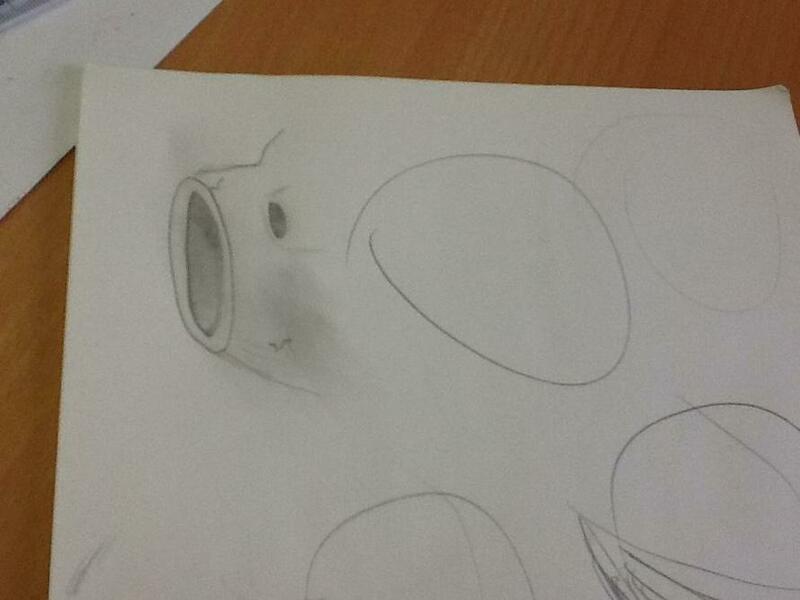 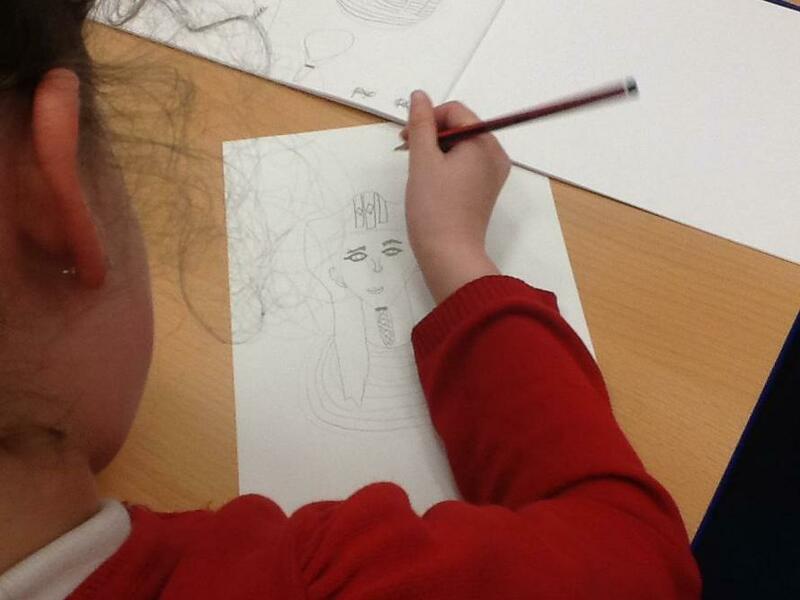 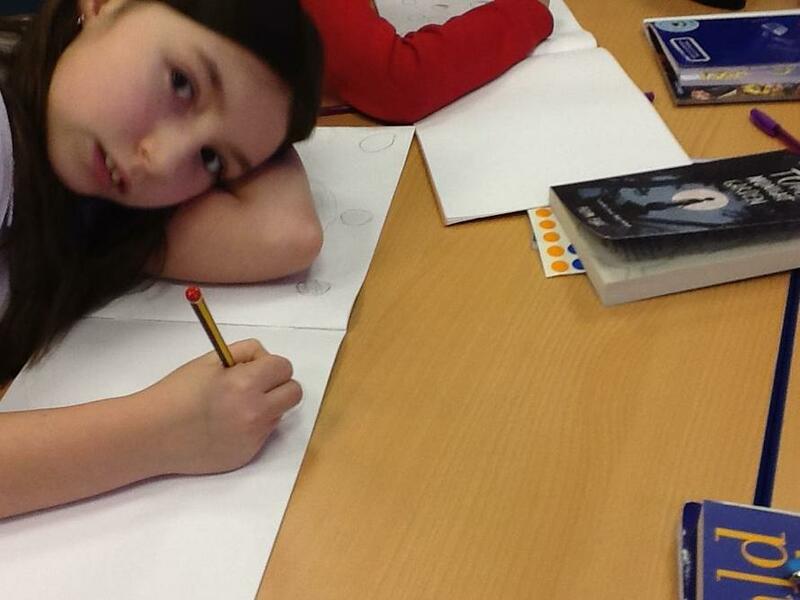 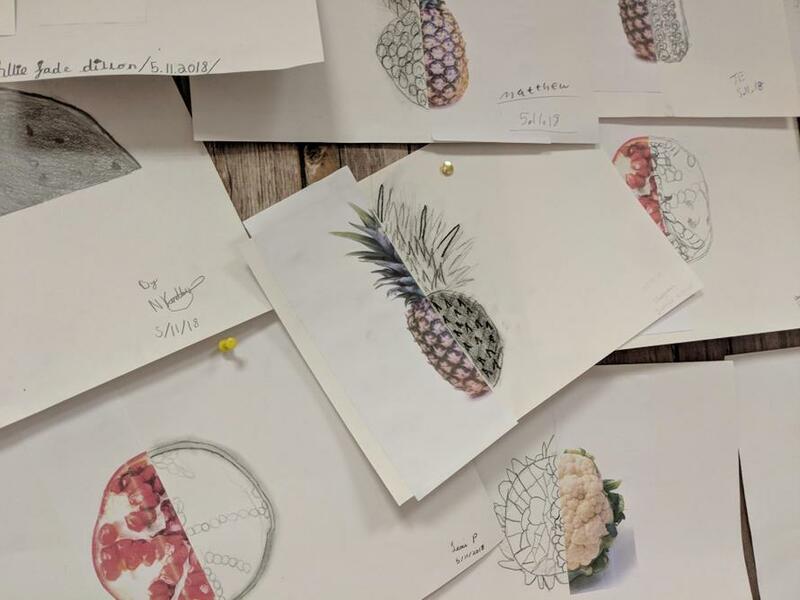 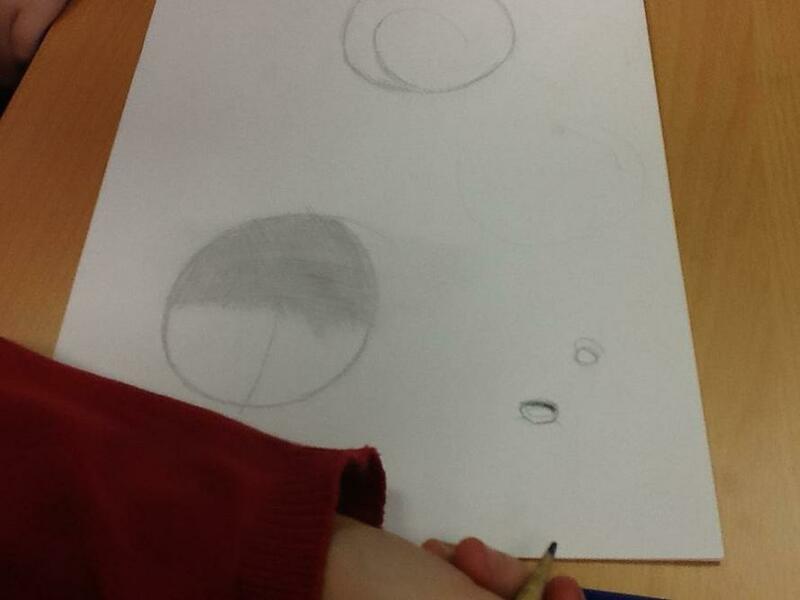 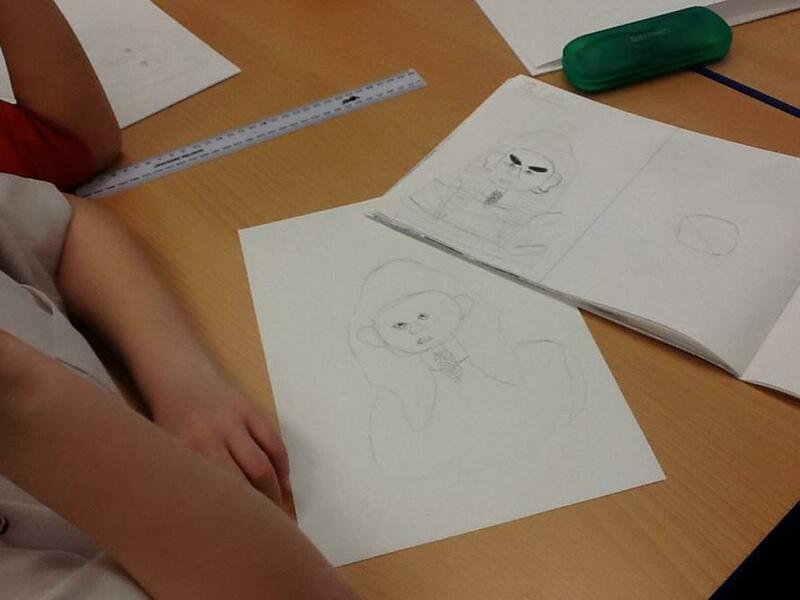 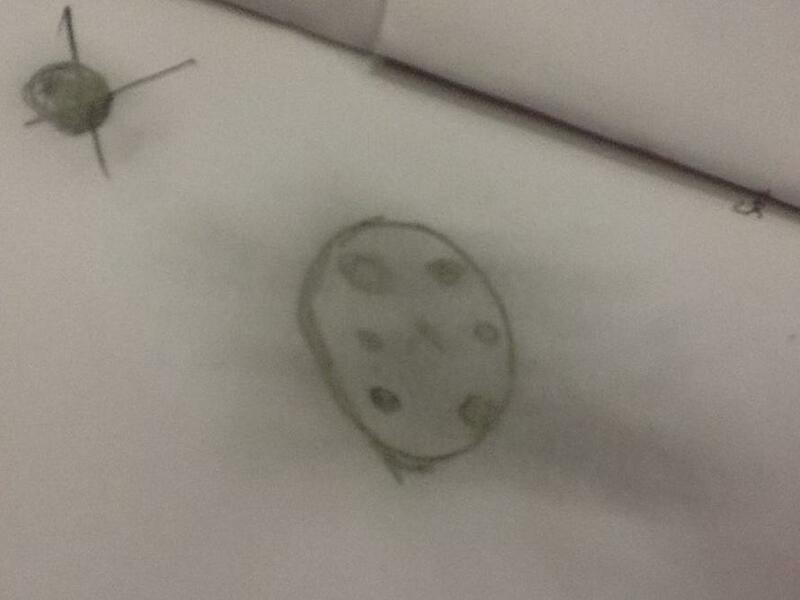 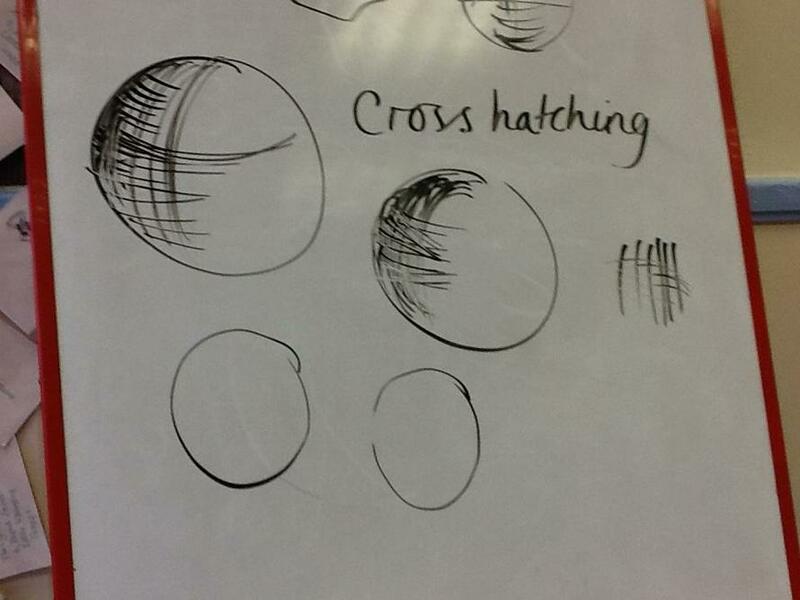 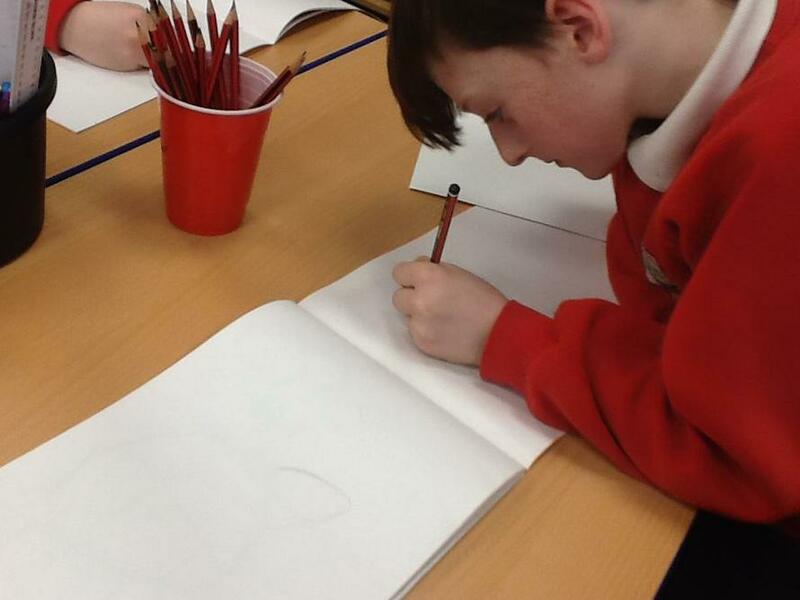 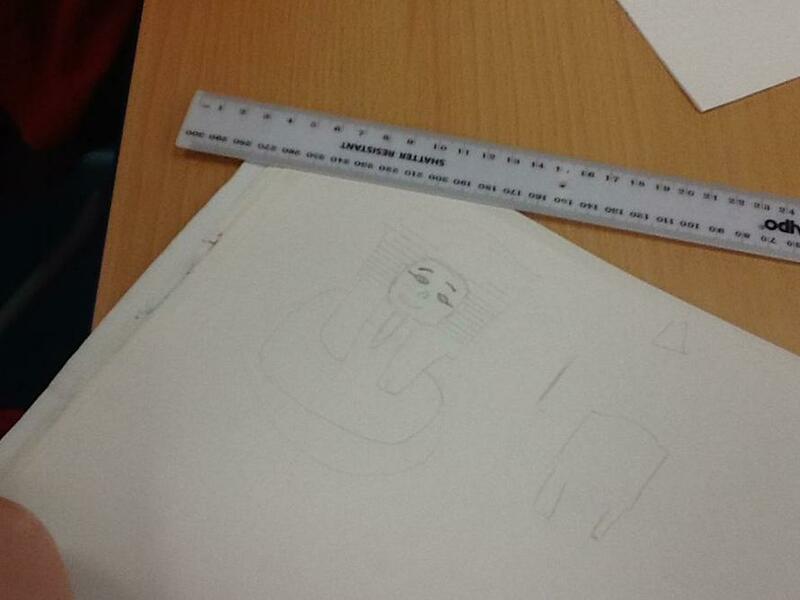 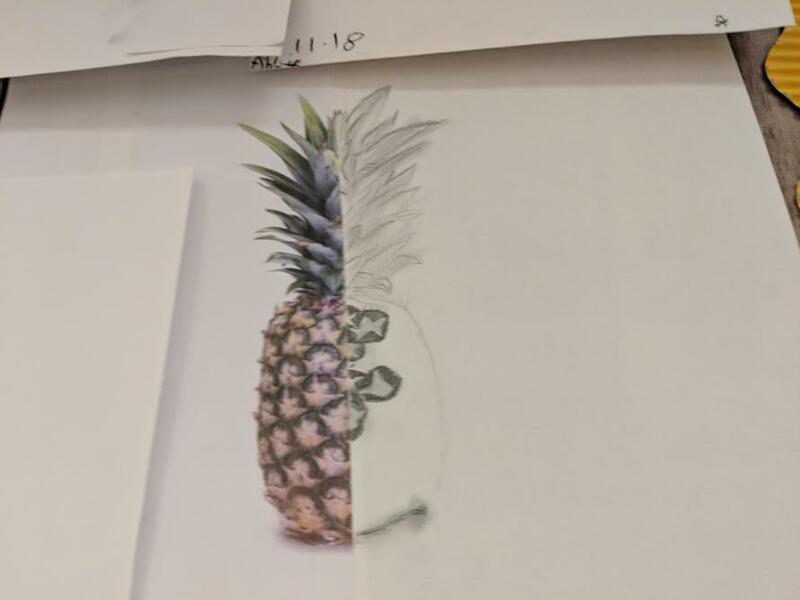 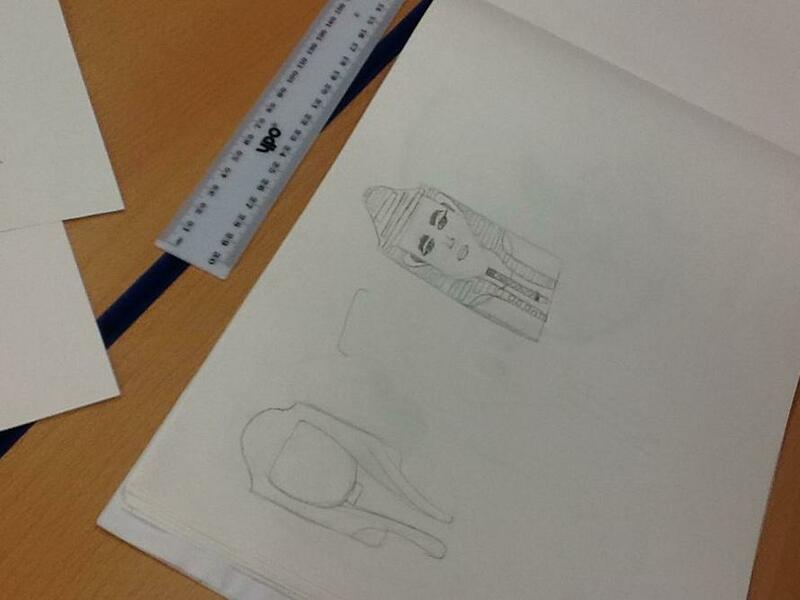 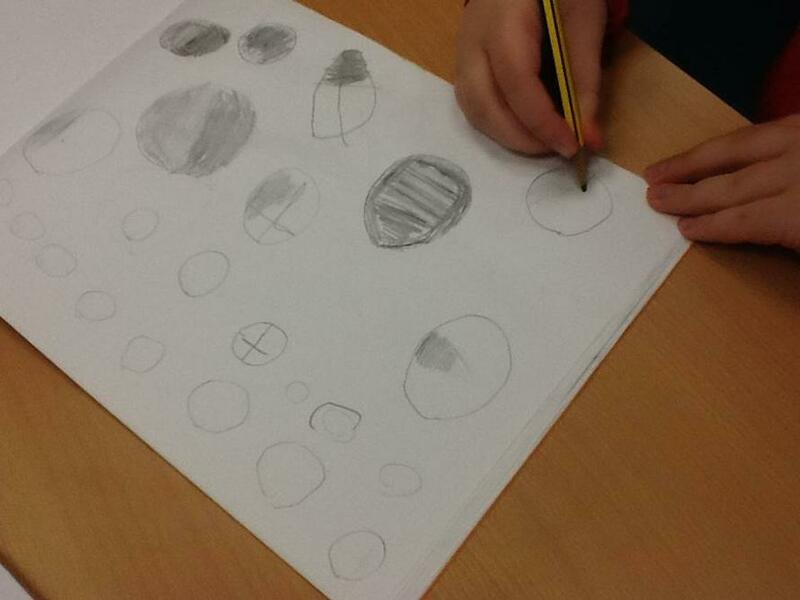 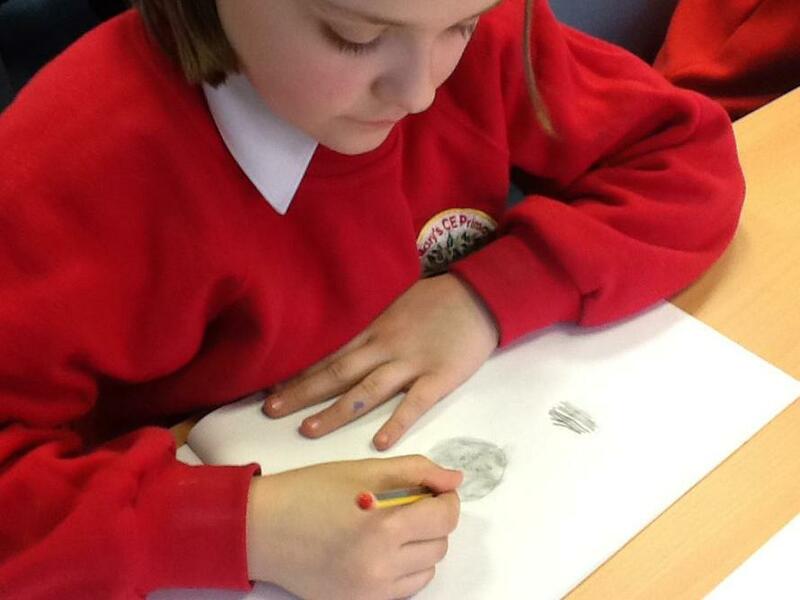 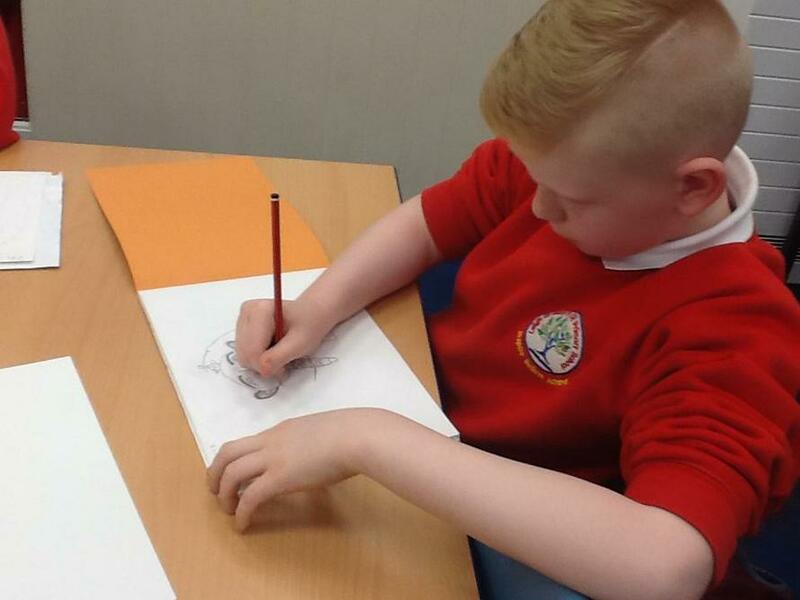 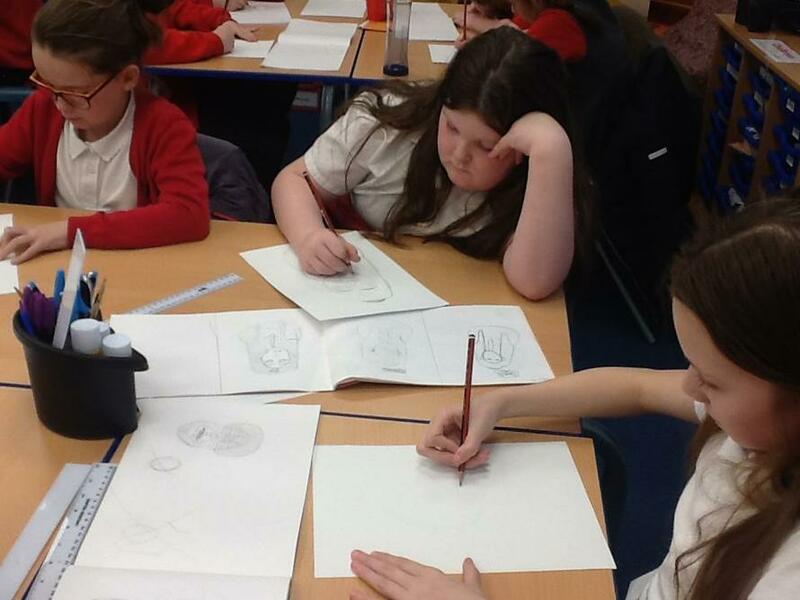 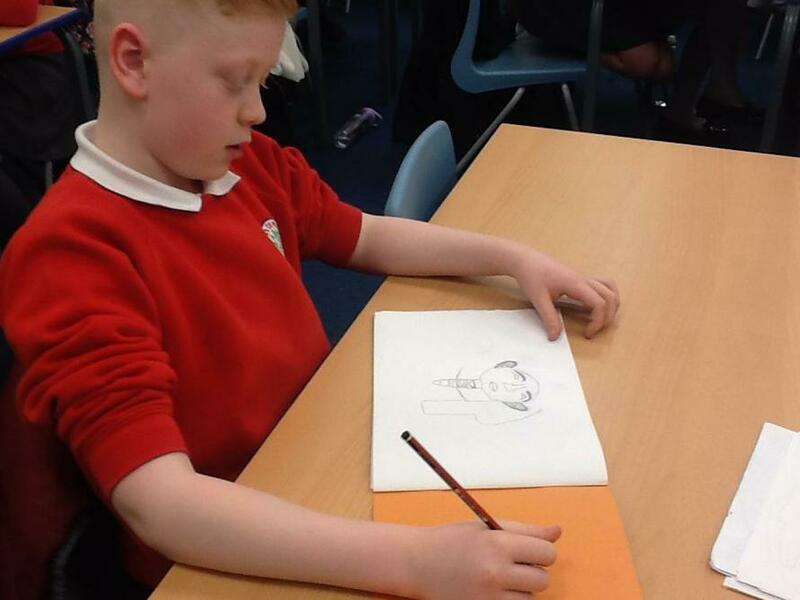 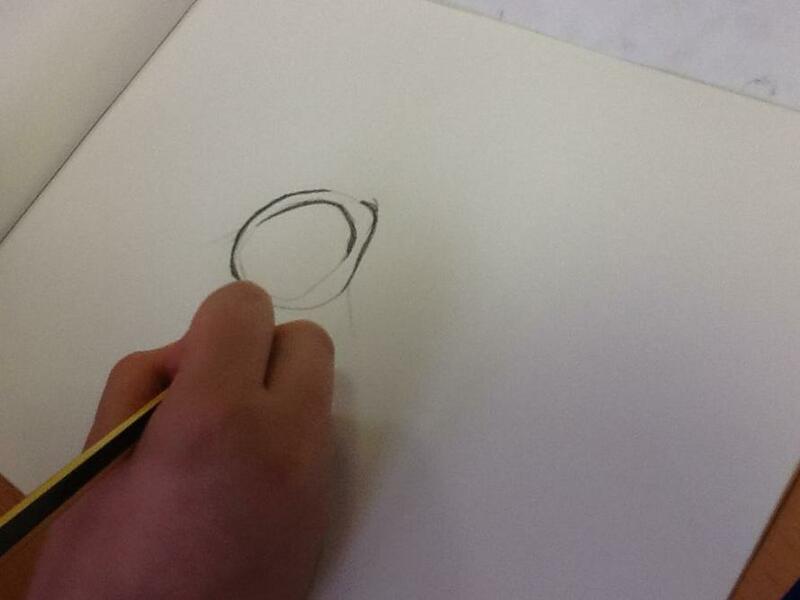 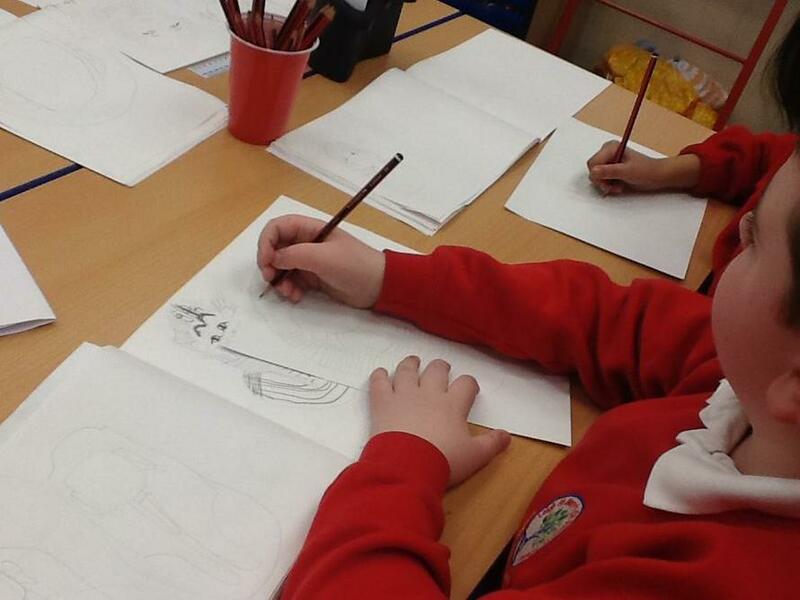 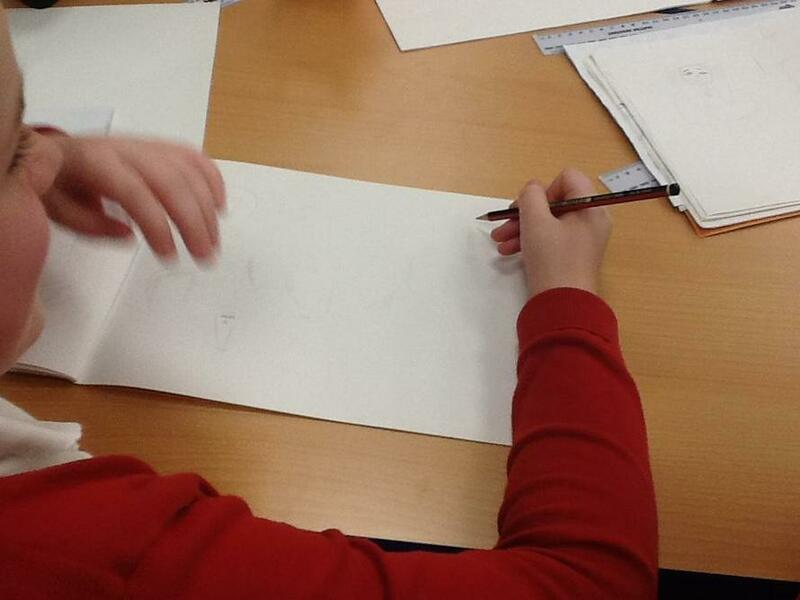 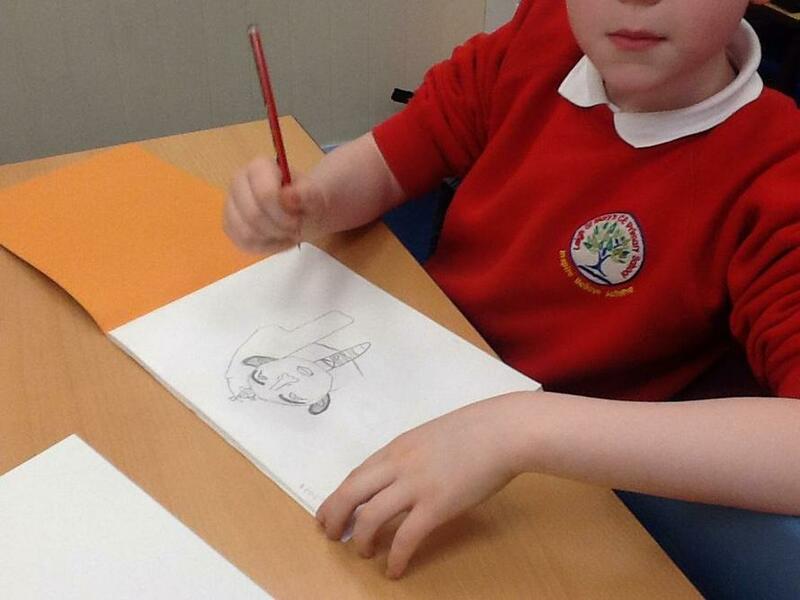 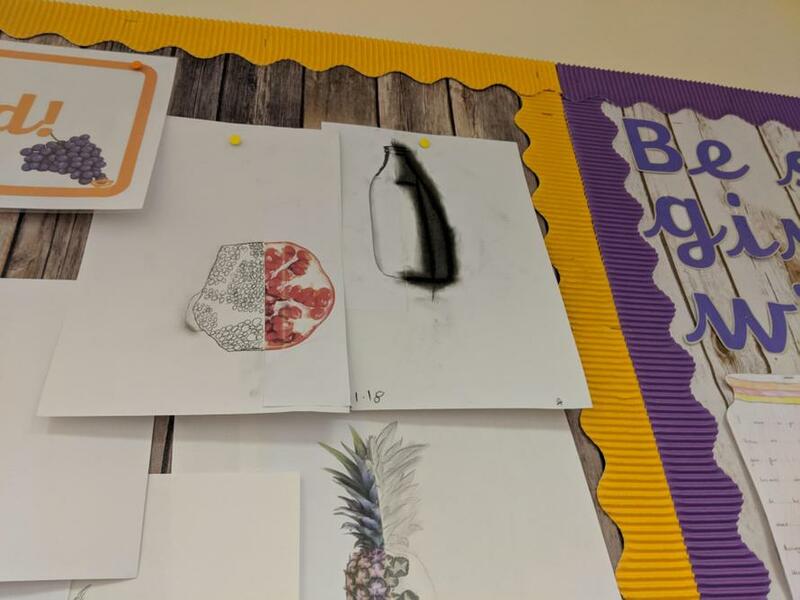 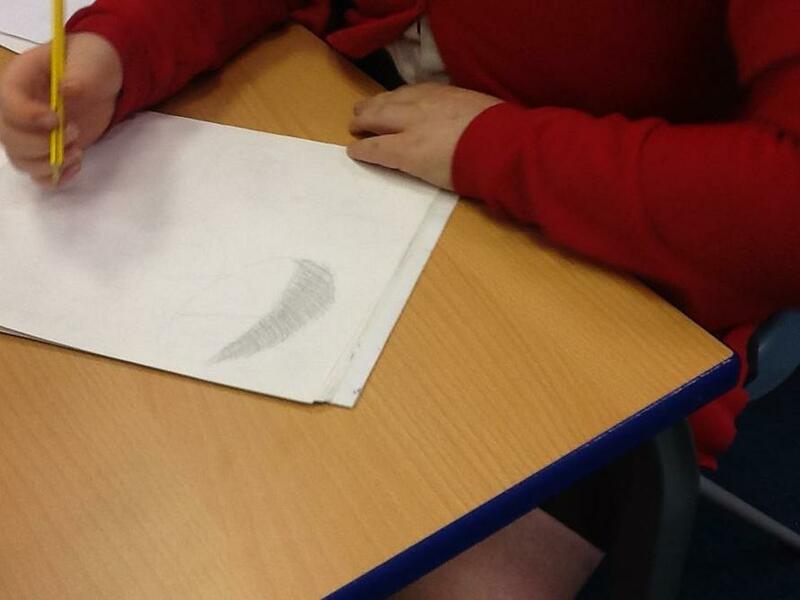 The children chose pencils to create light and shade and darkened areas with charcoal. 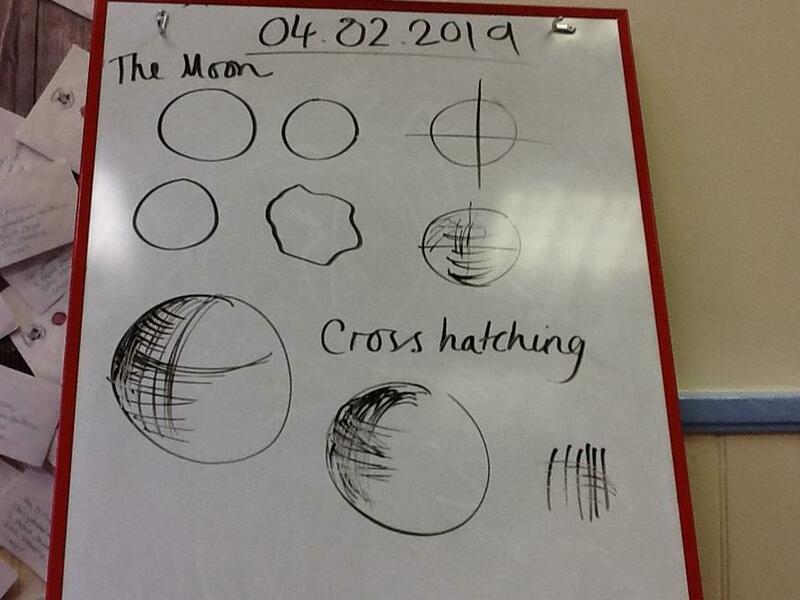 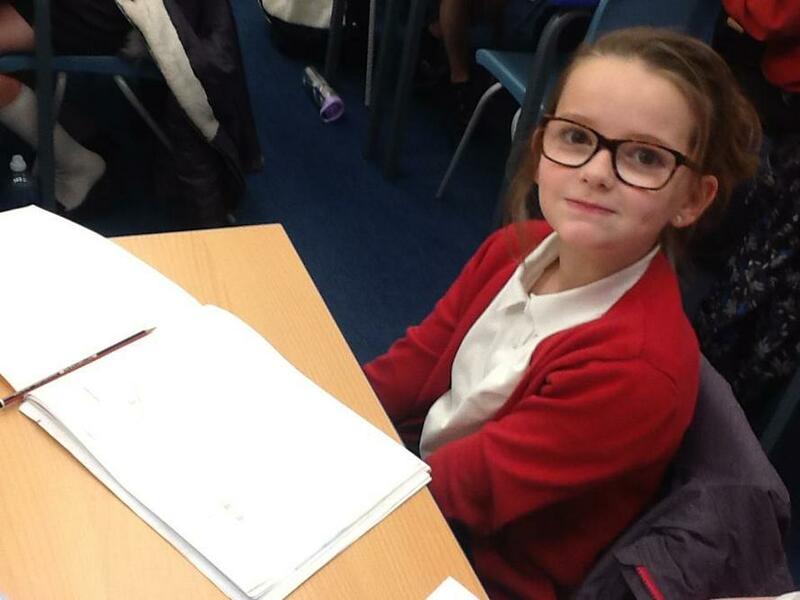 Can't wait for next lesson!